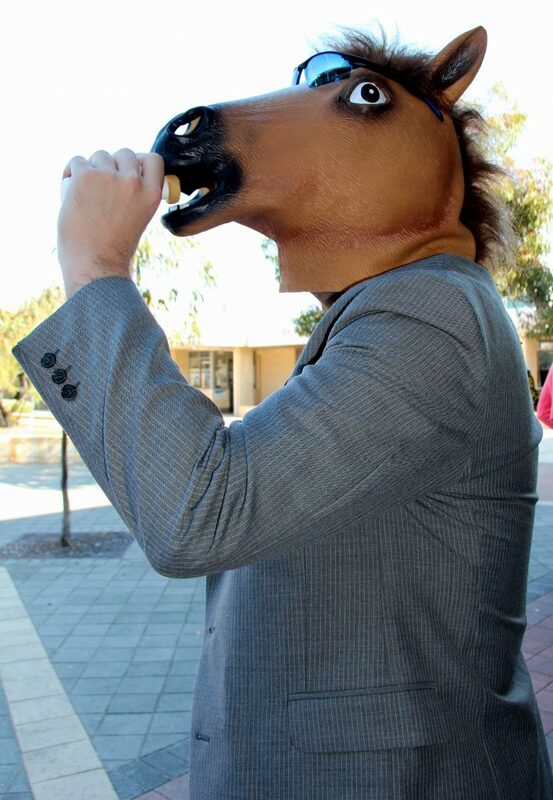 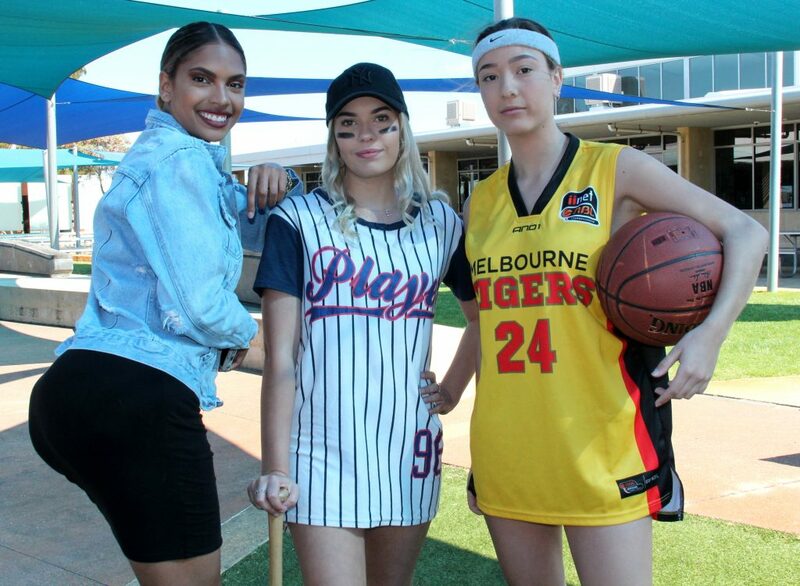 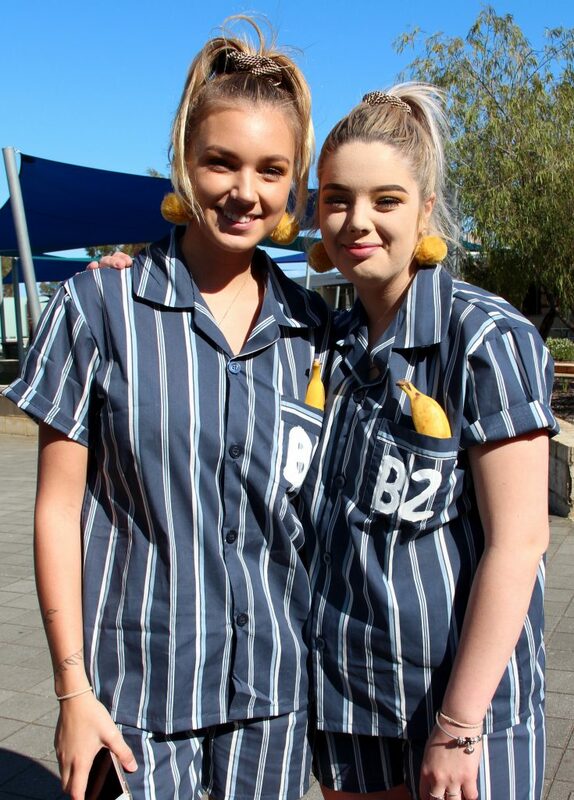 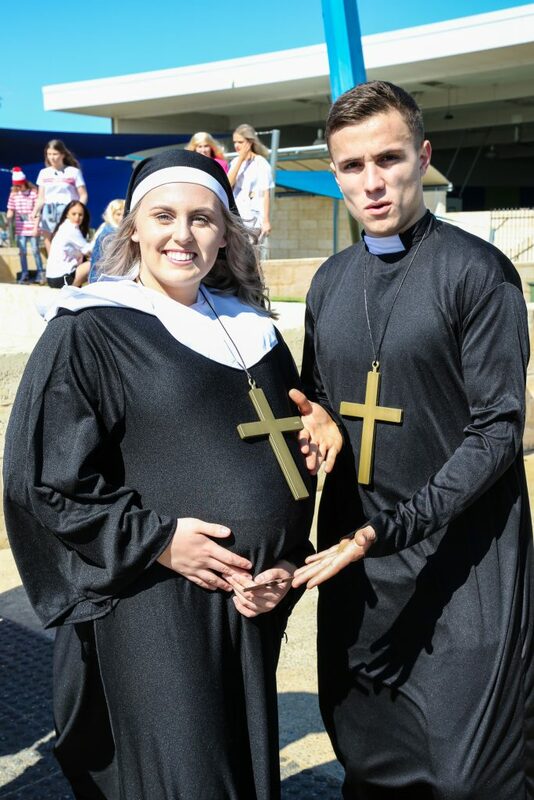 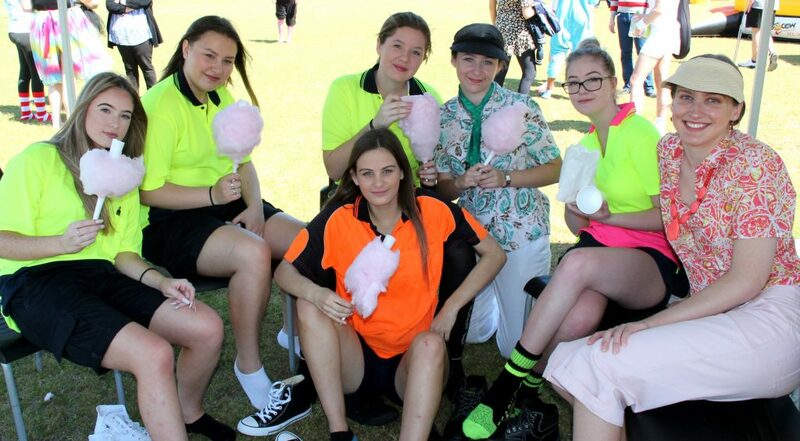 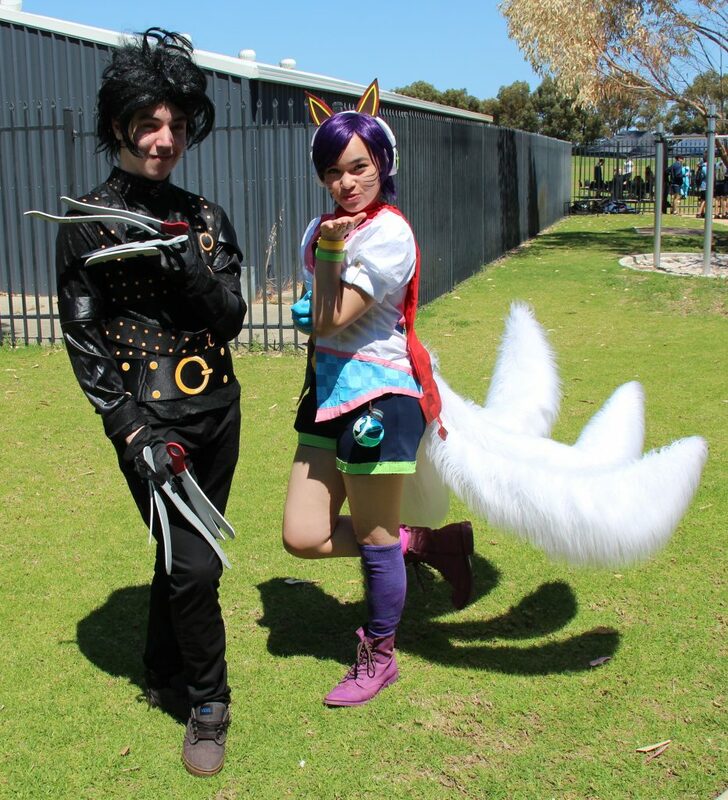 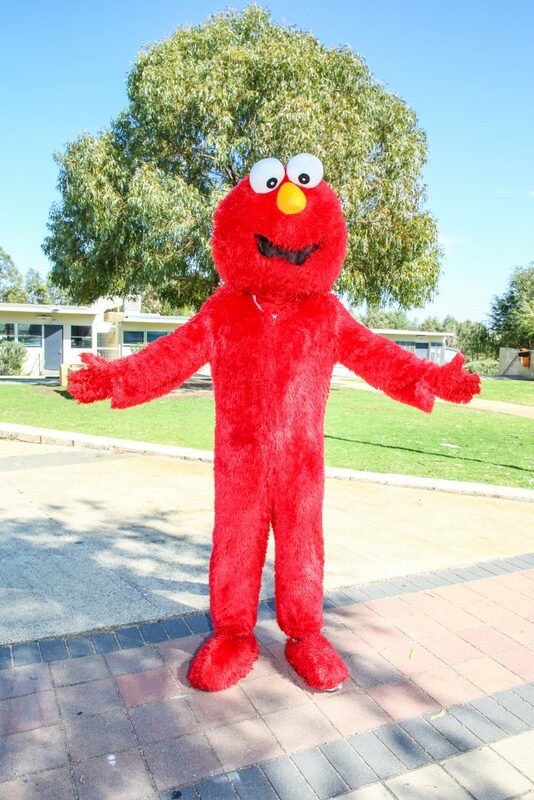 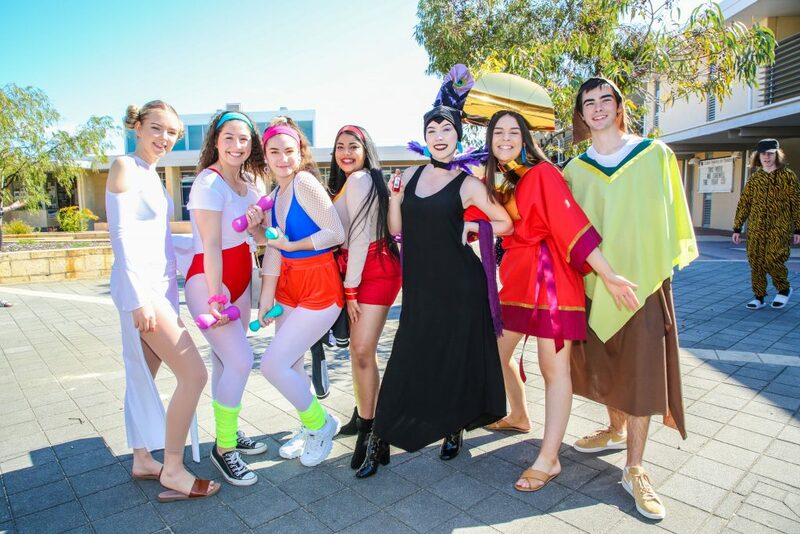 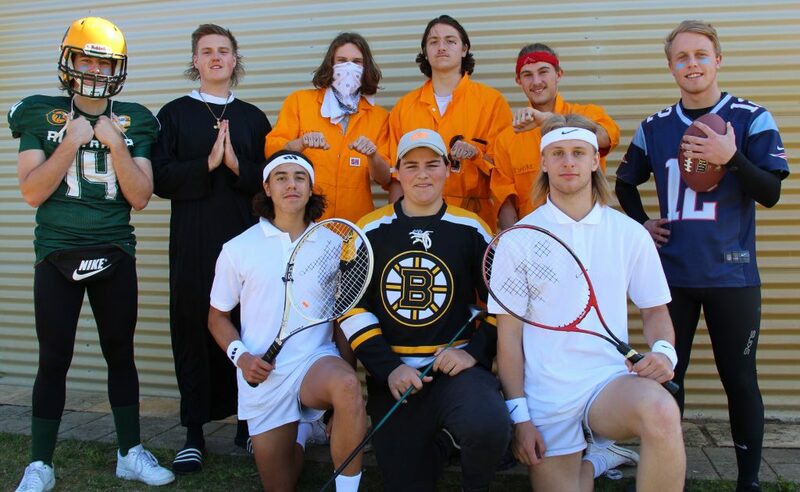 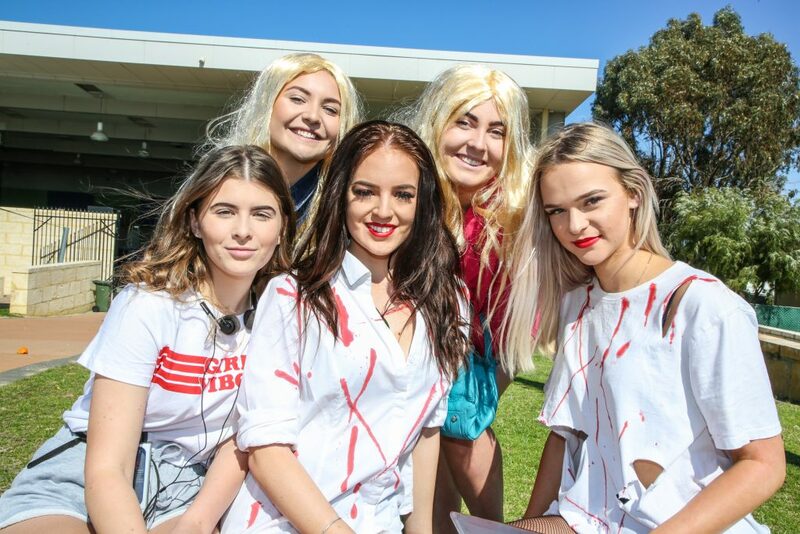 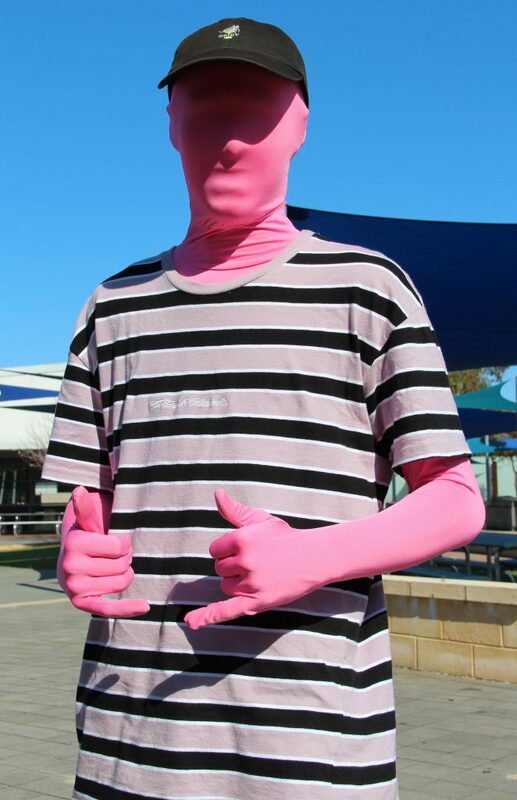 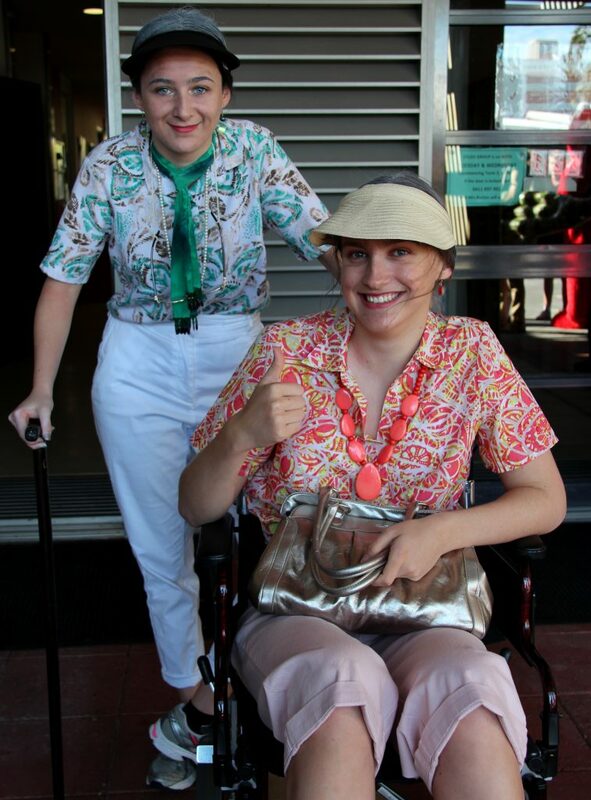 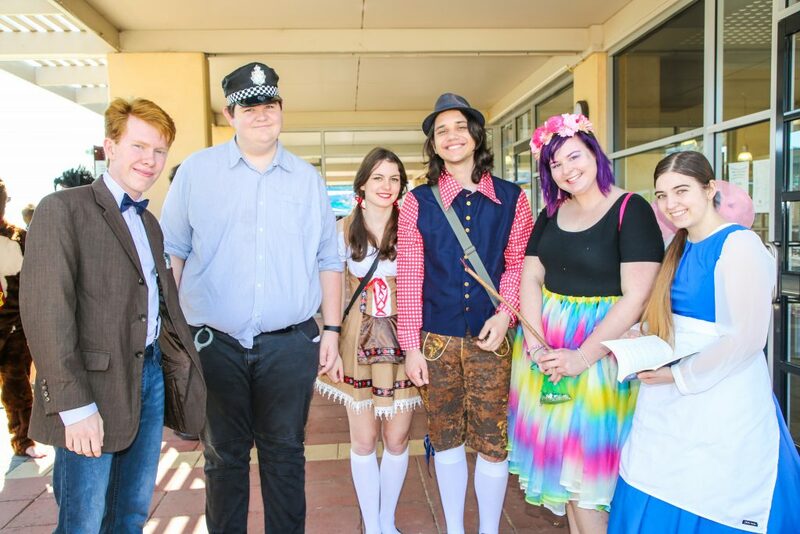 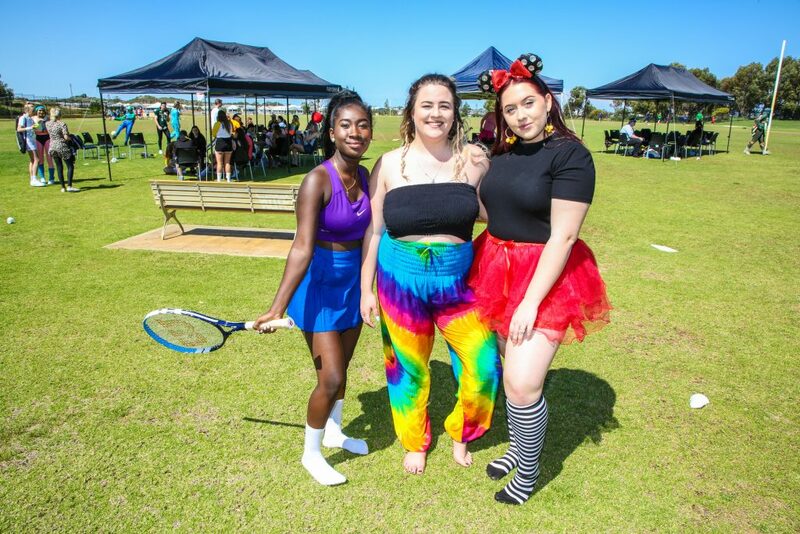 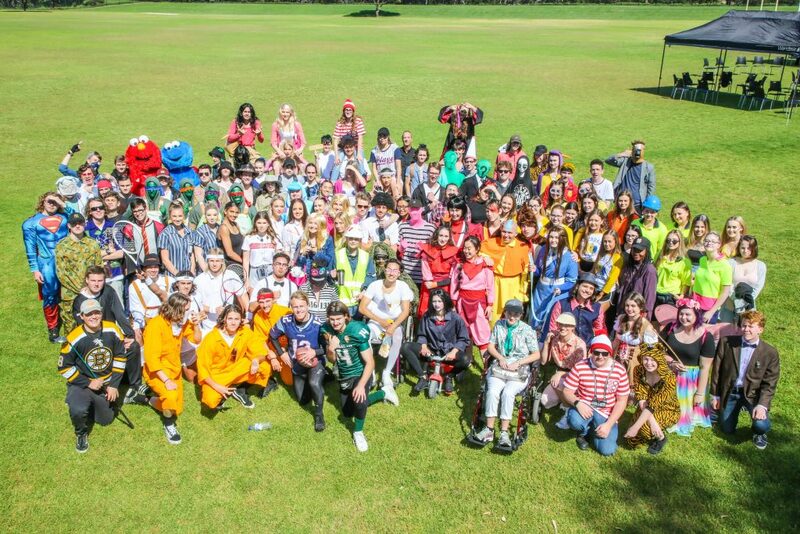 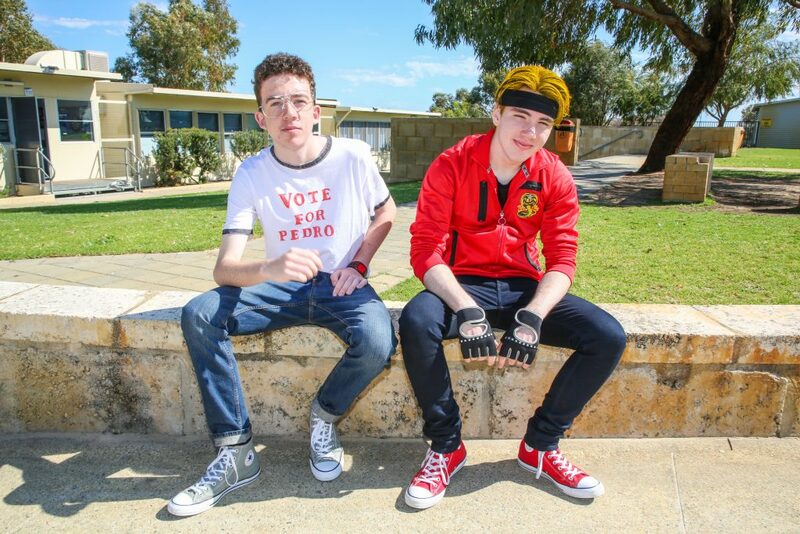 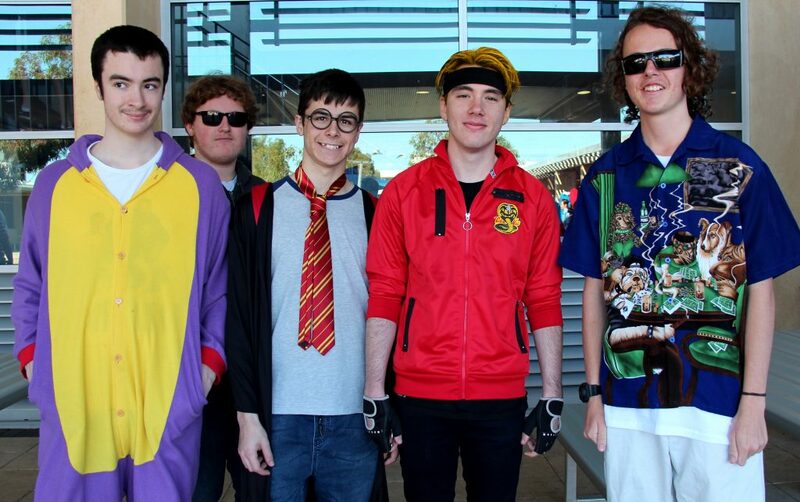 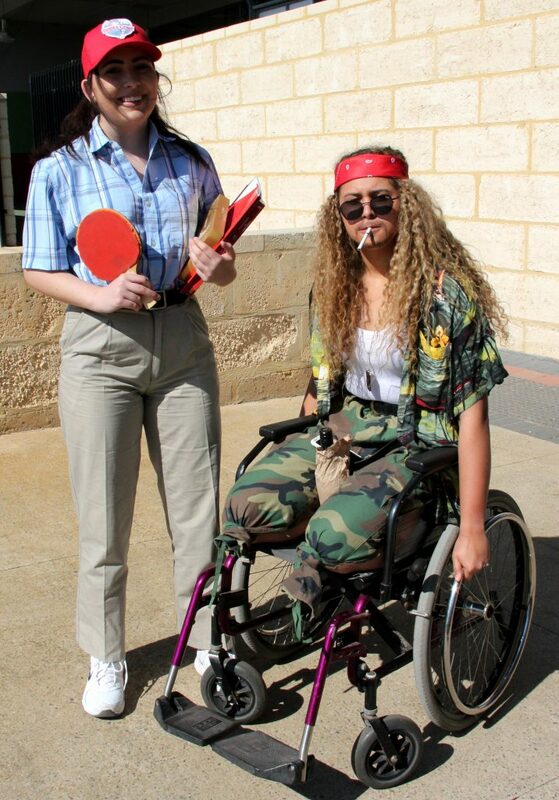 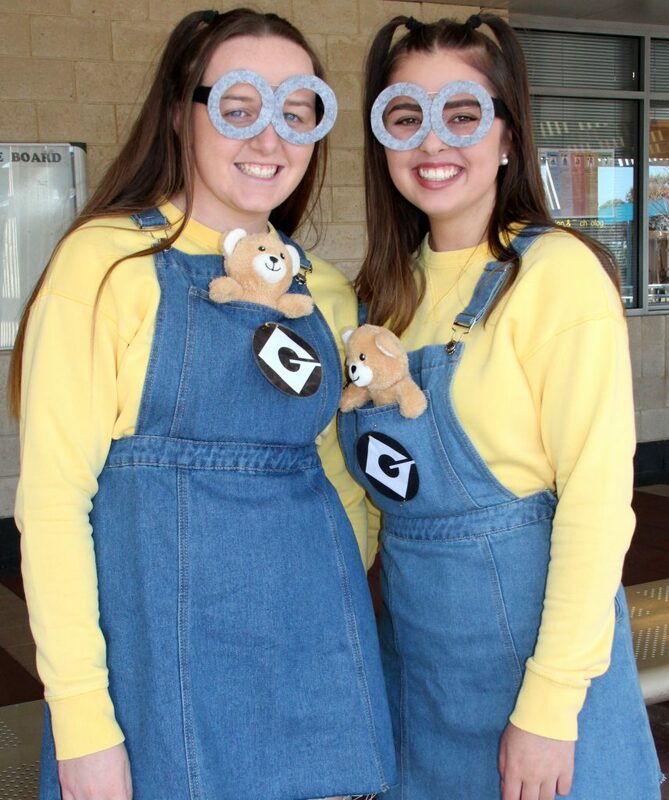 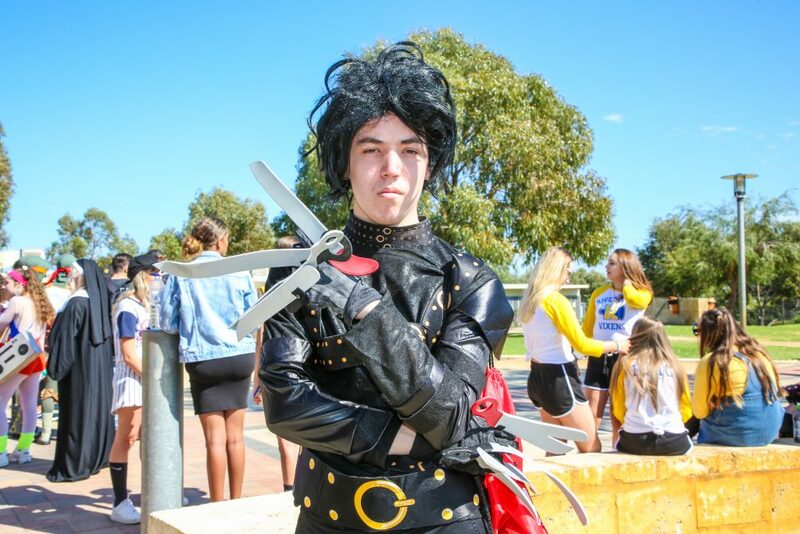 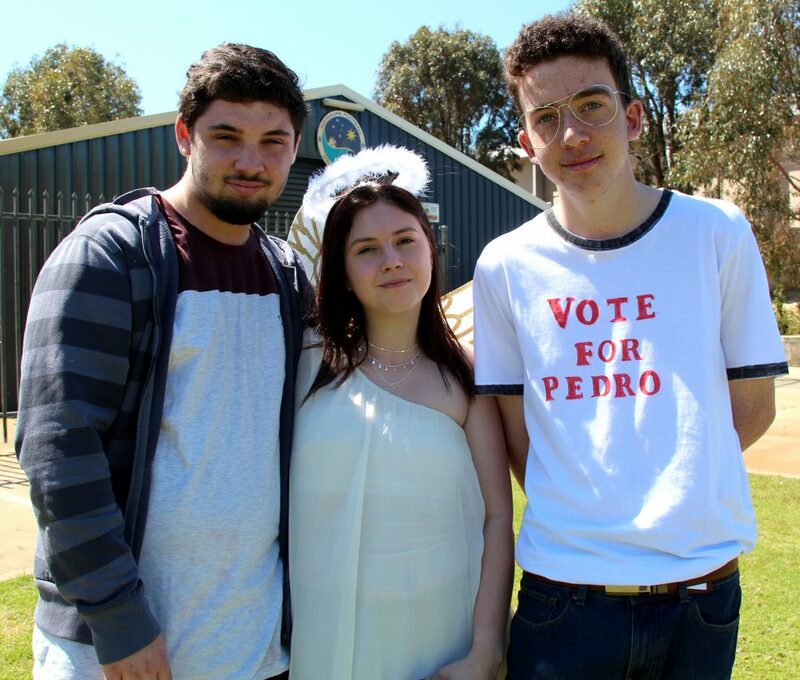 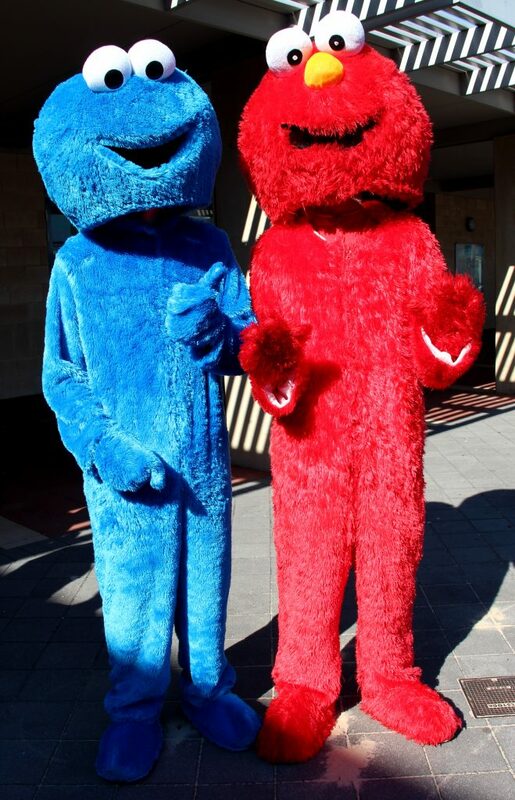 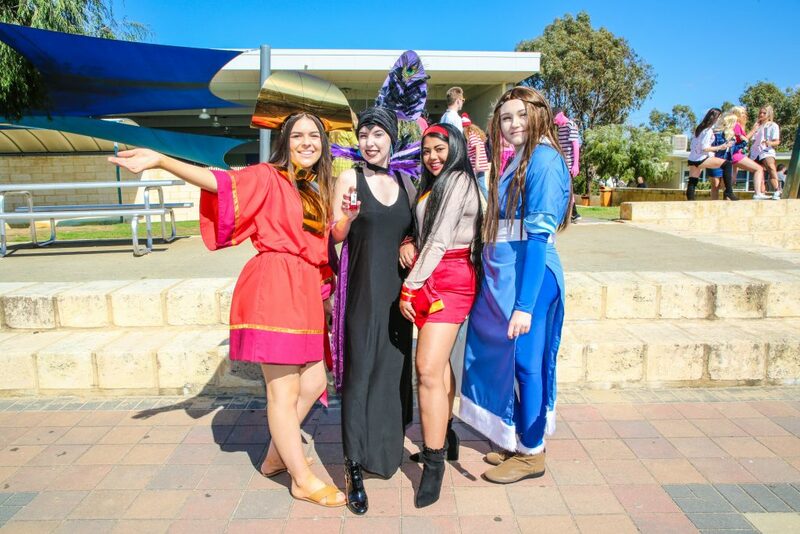 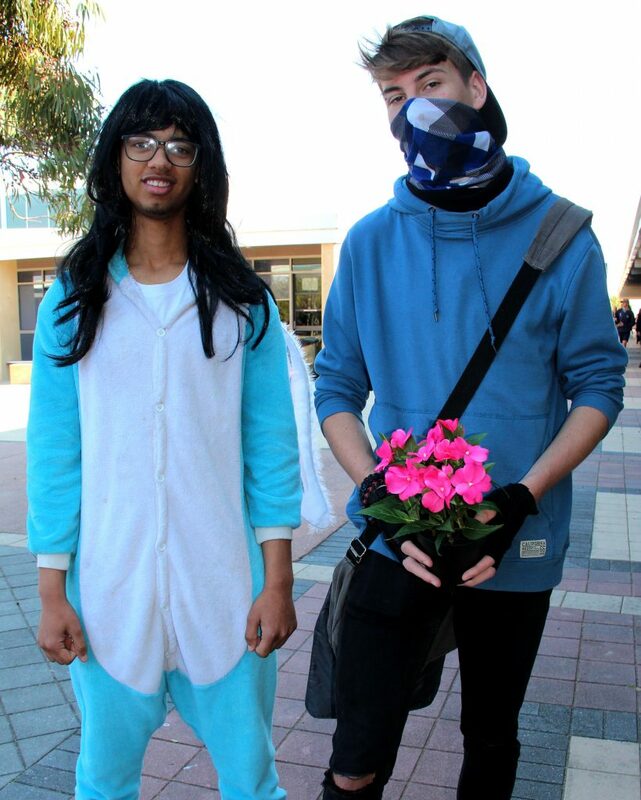 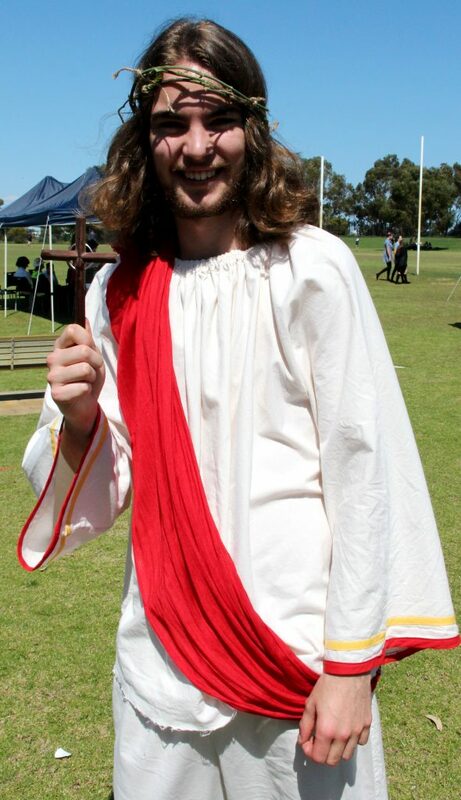 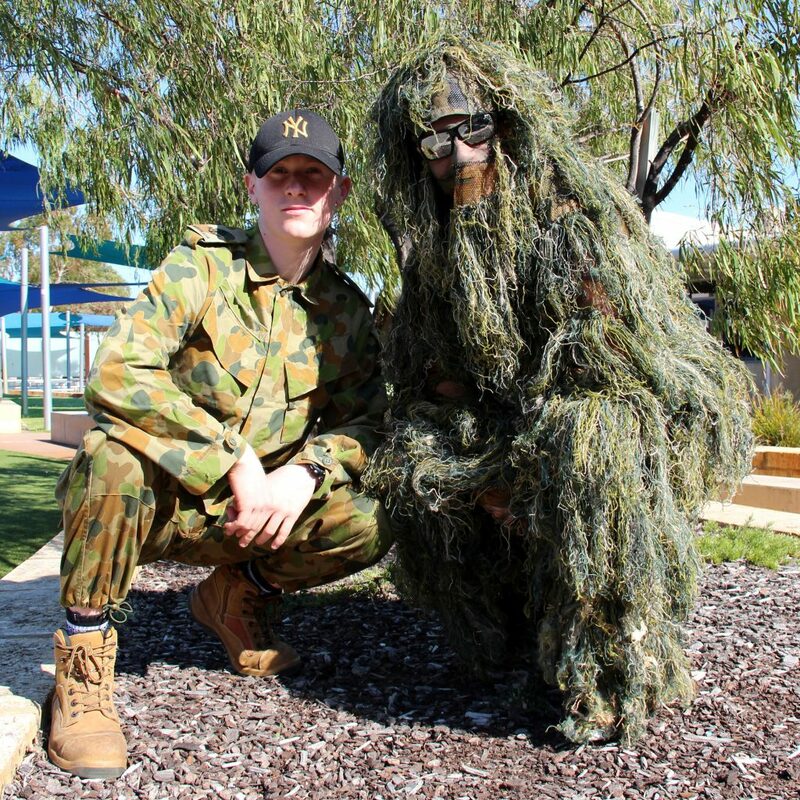 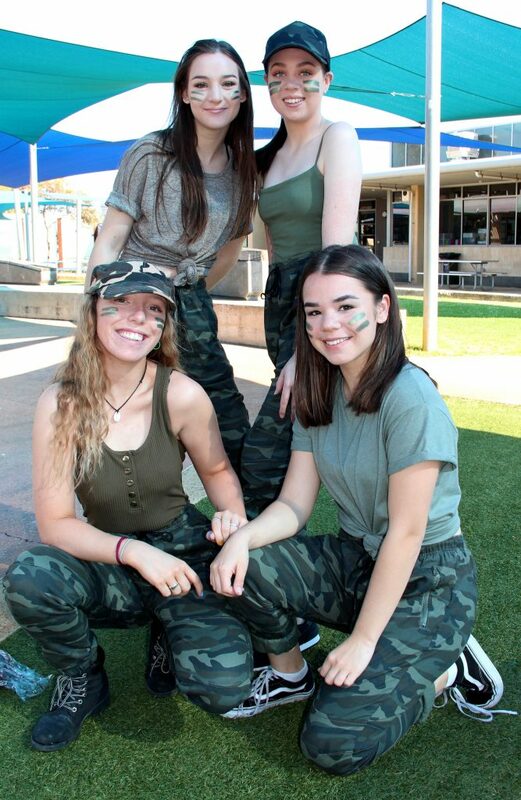 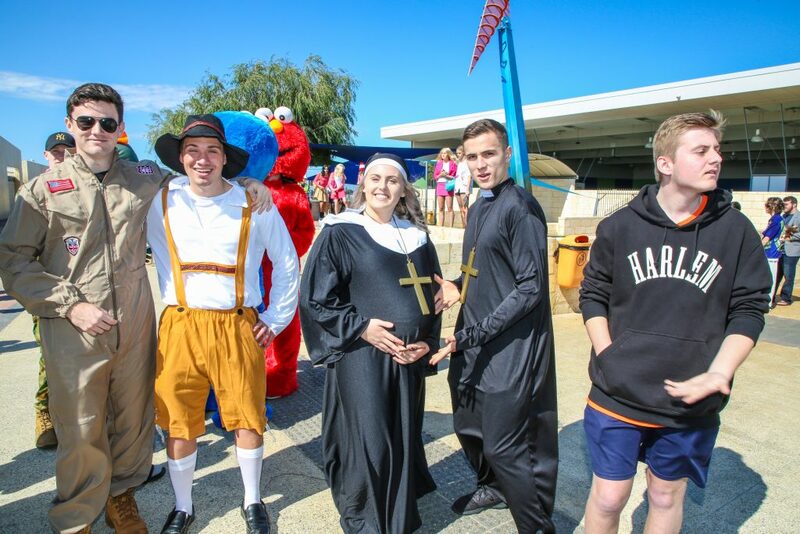 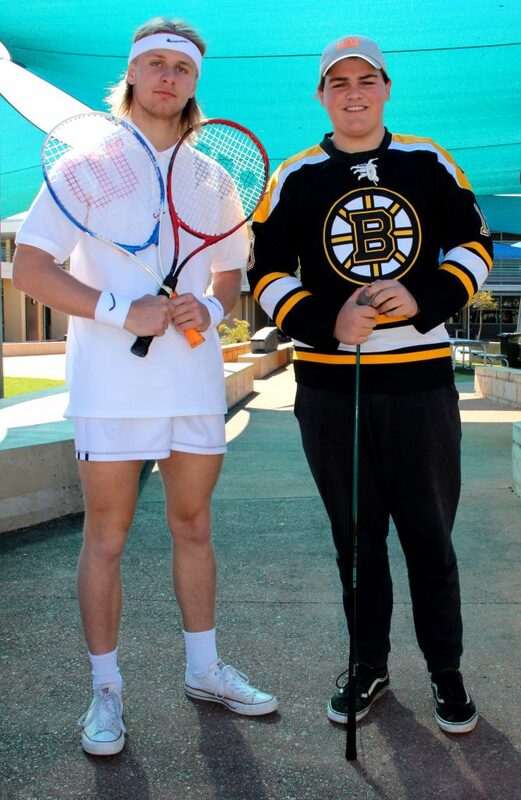 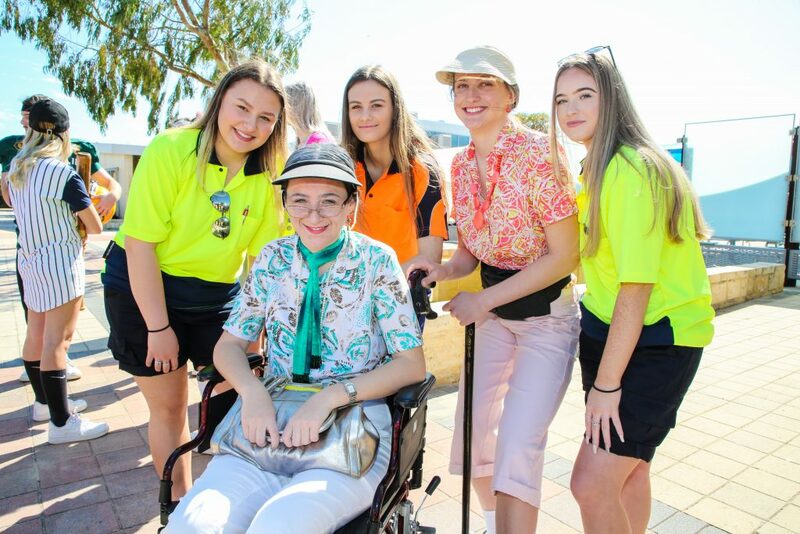 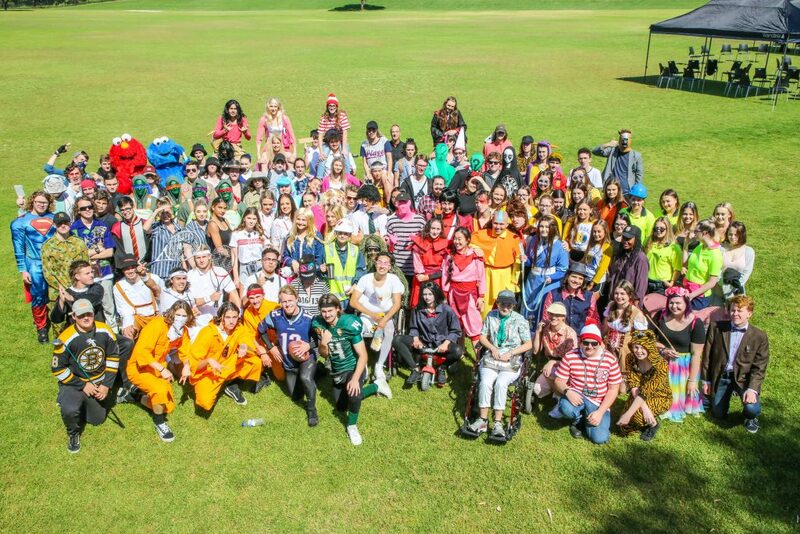 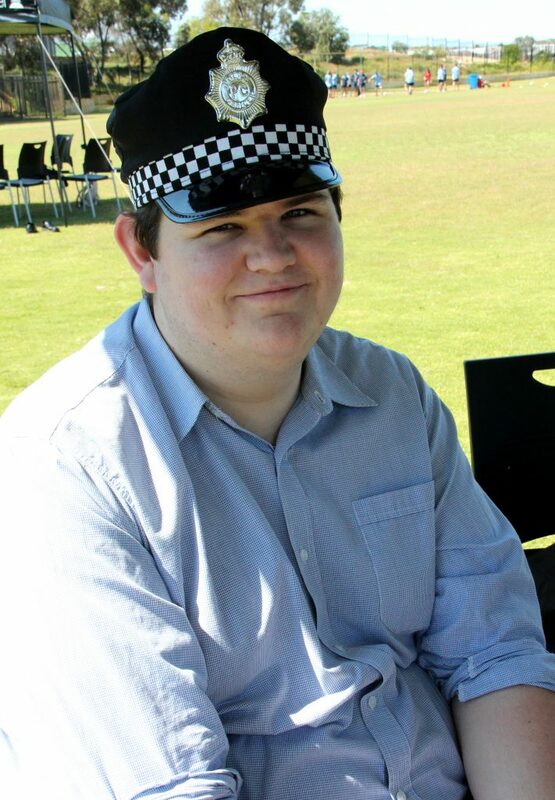 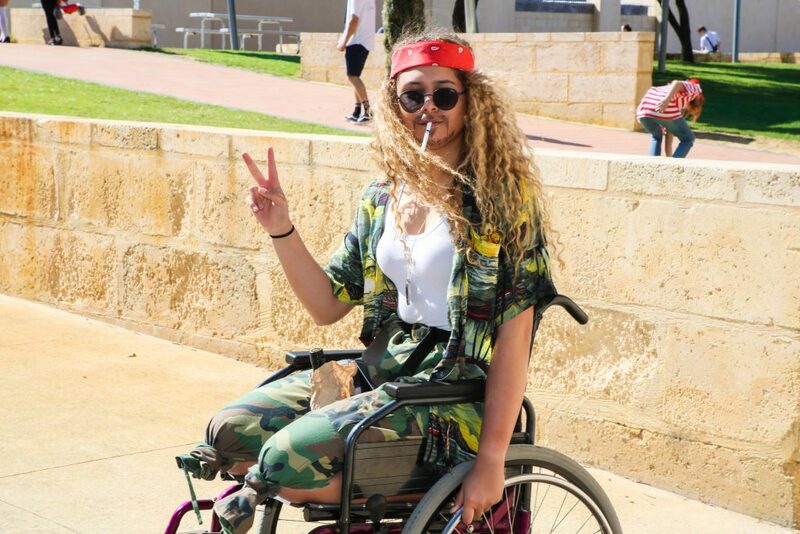 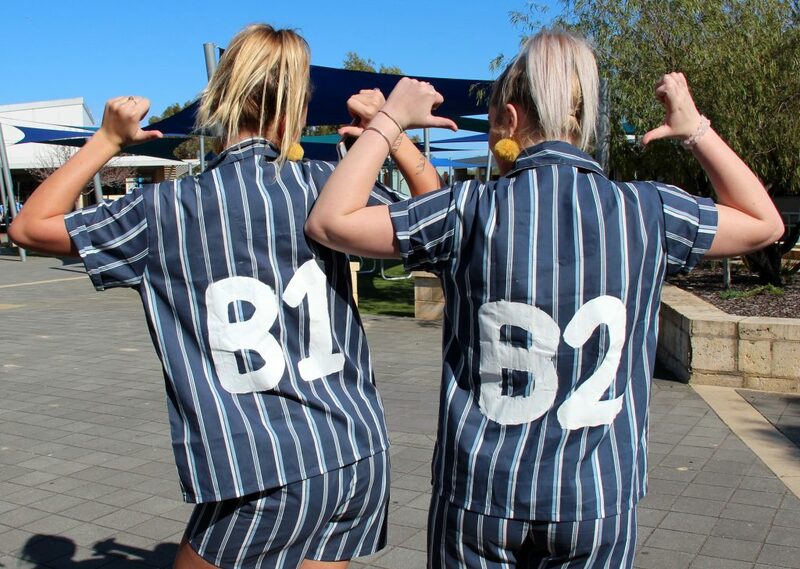 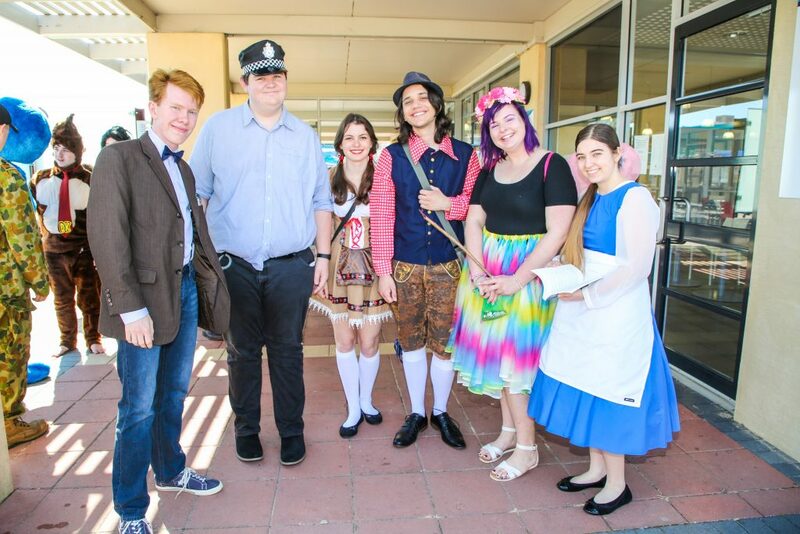 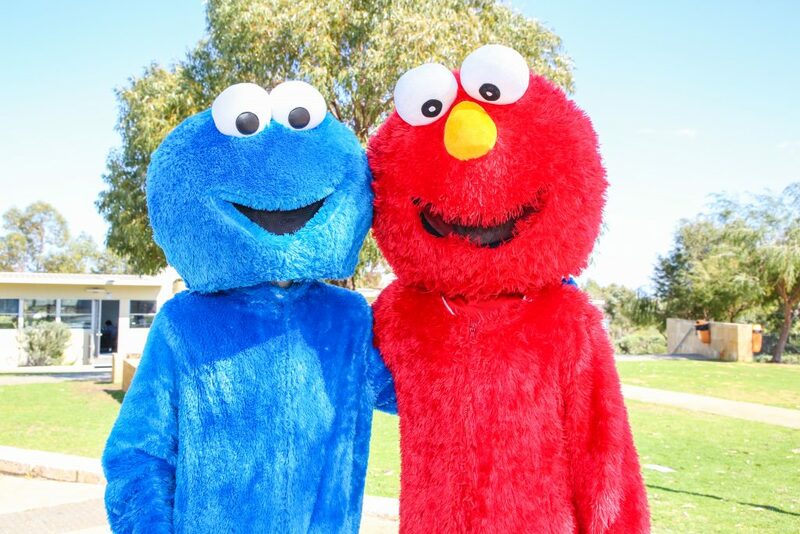 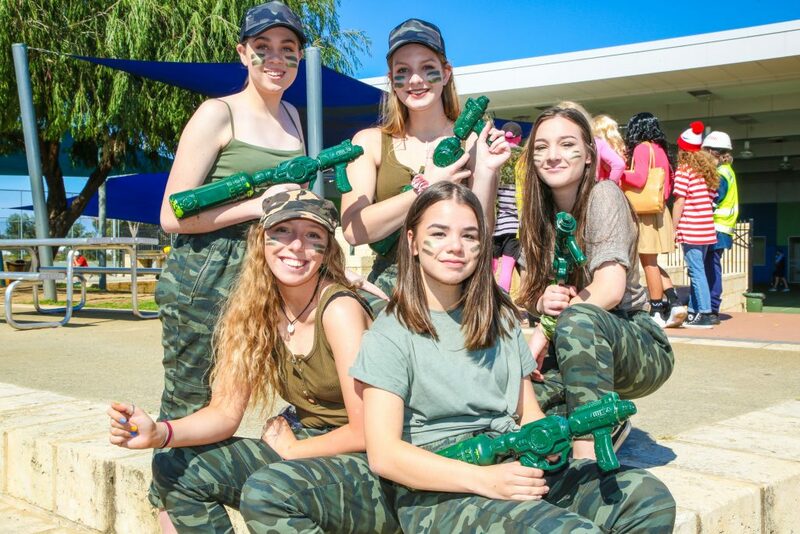 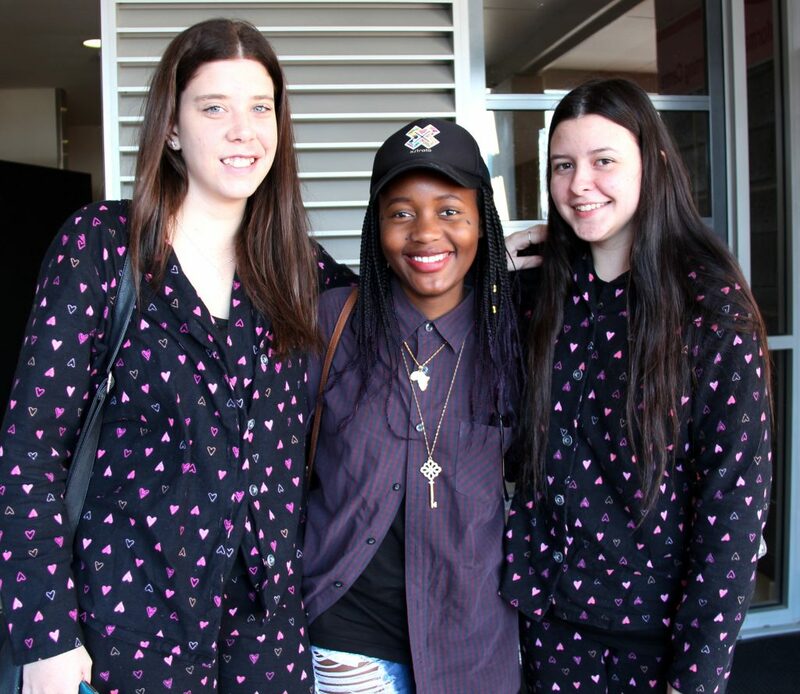 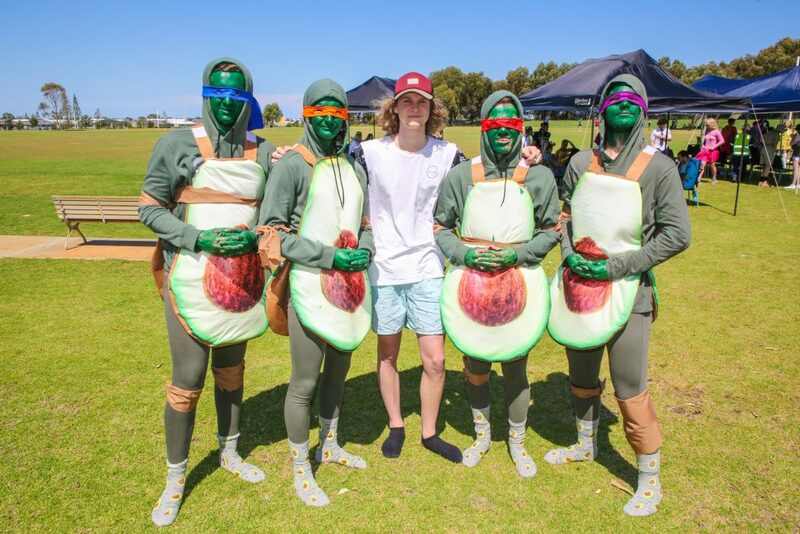 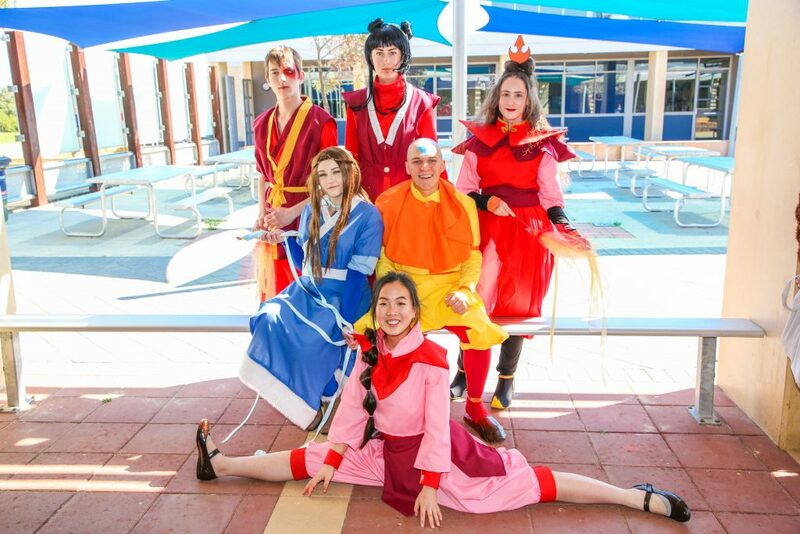 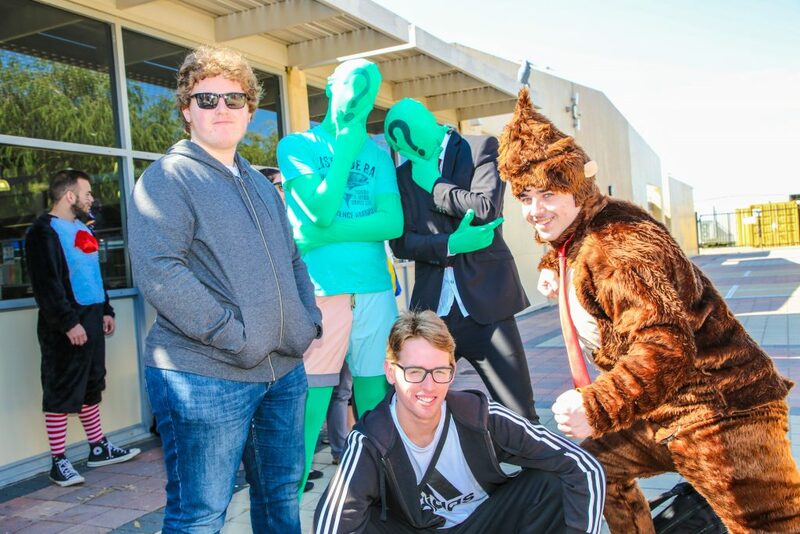 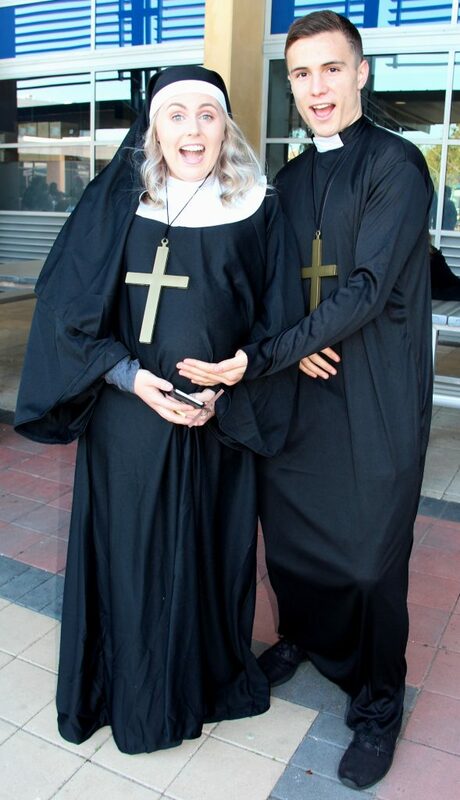 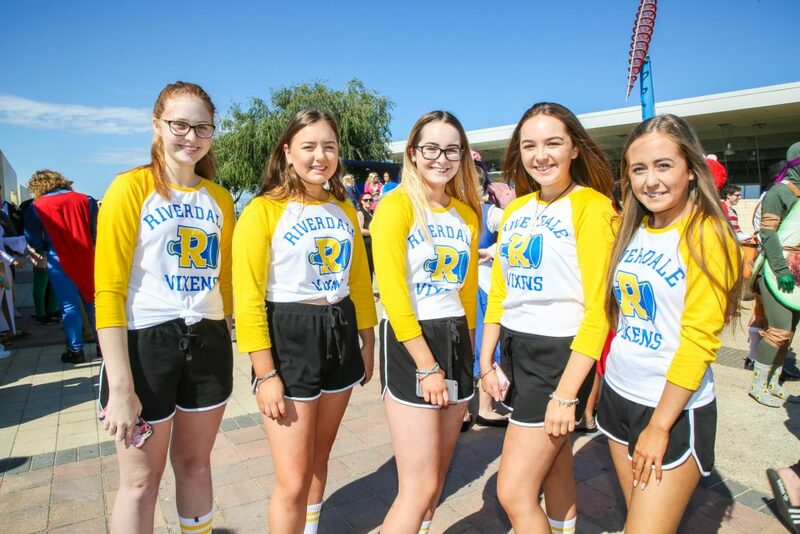 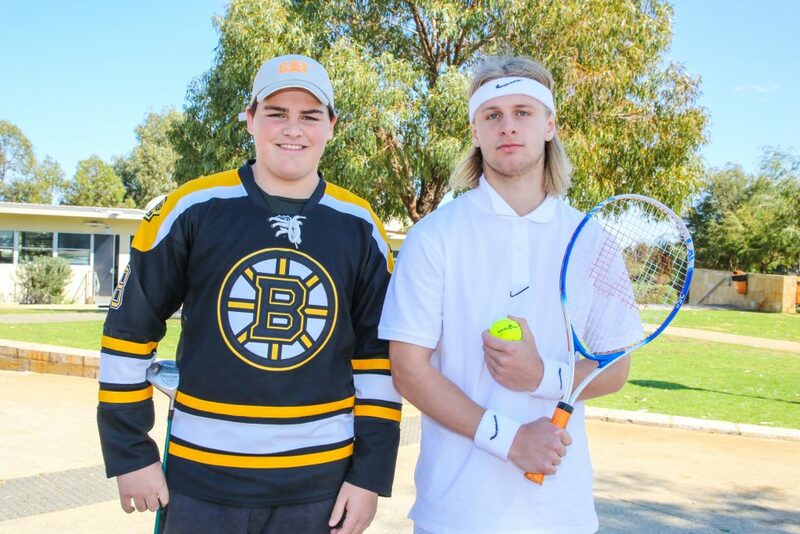 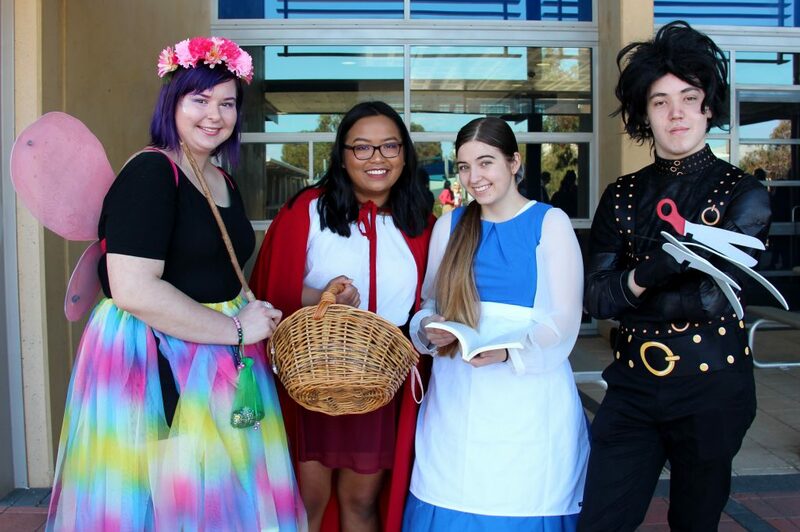 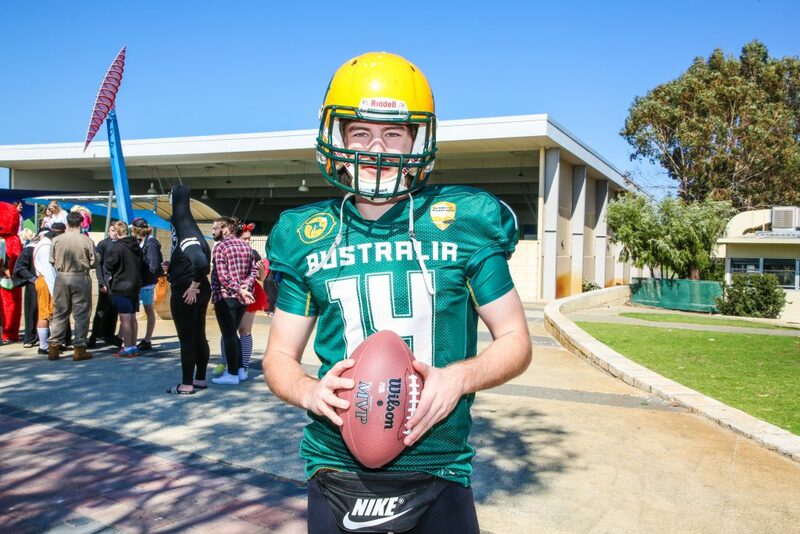 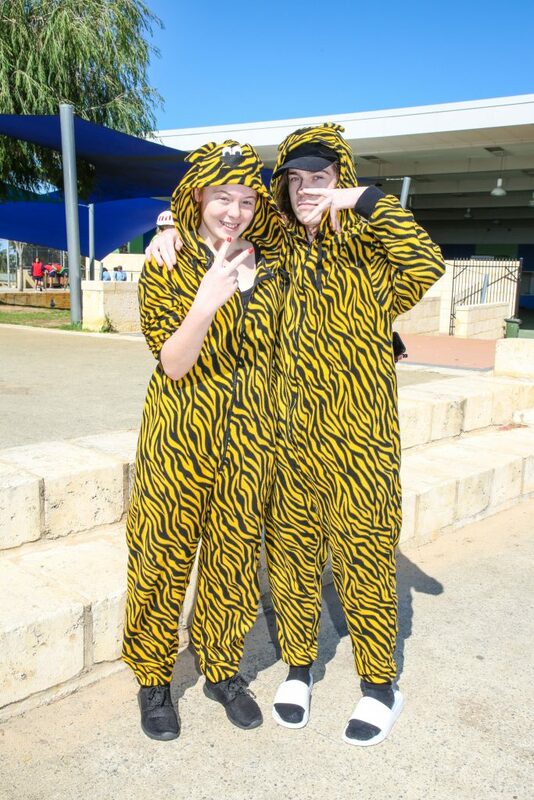 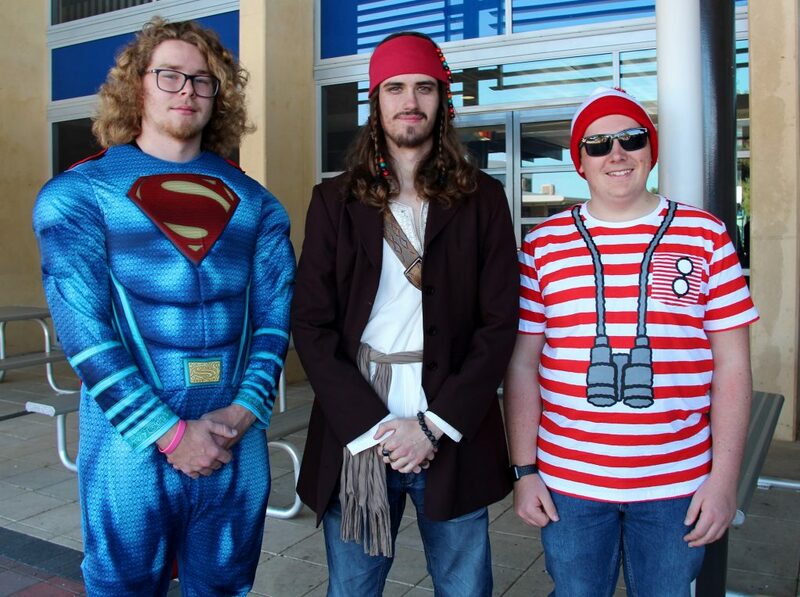 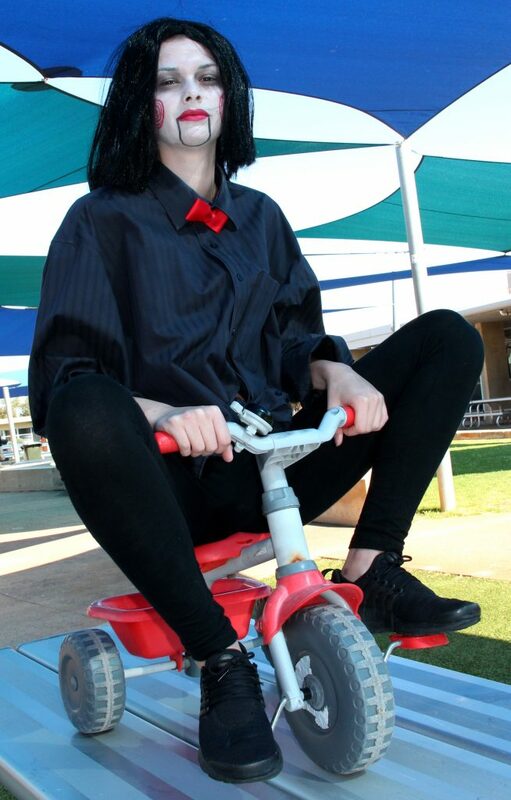 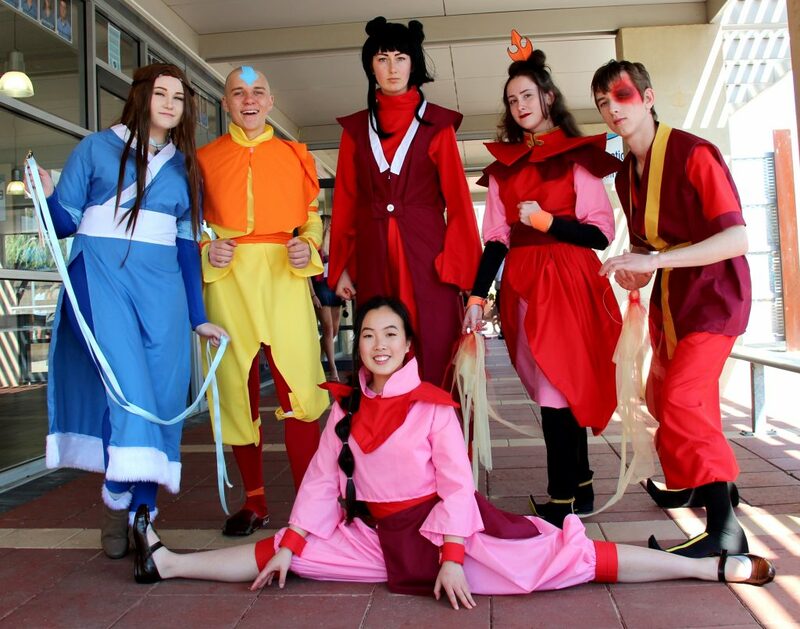 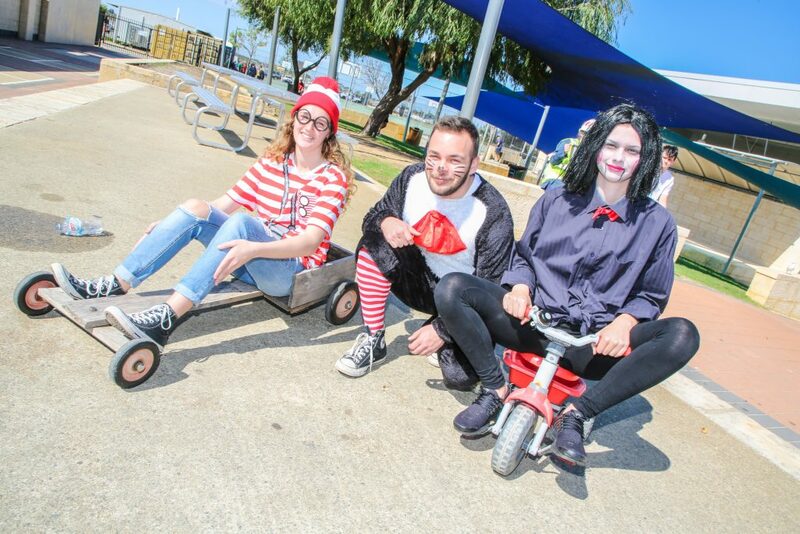 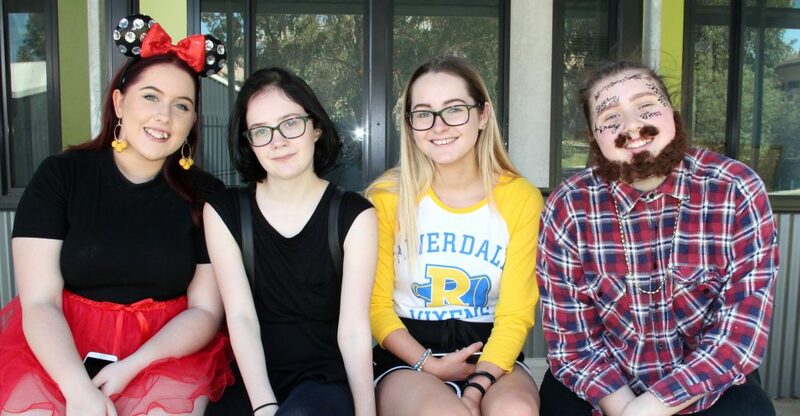 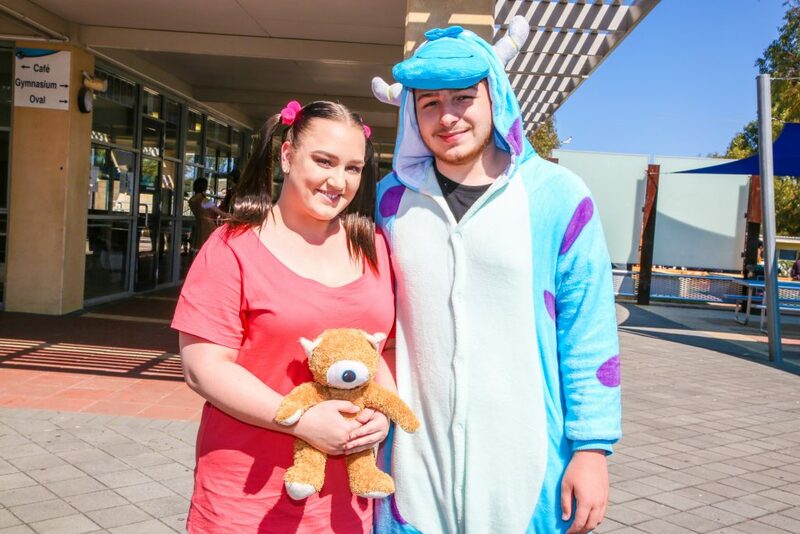 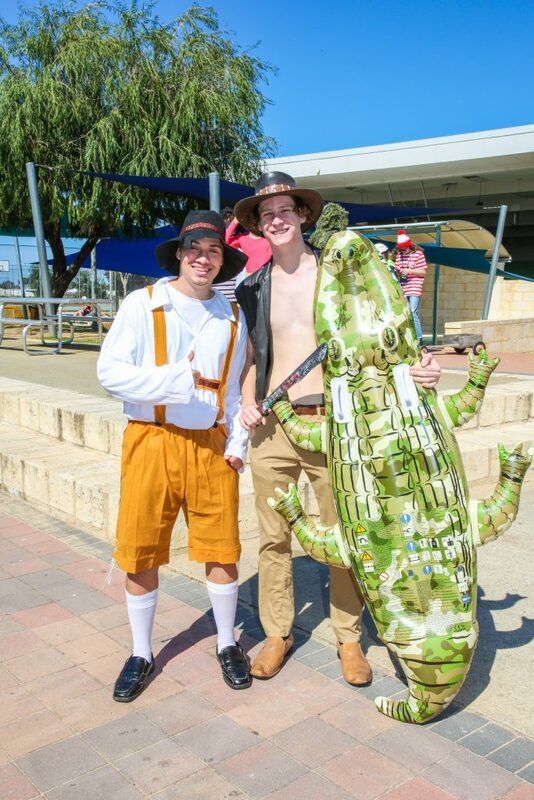 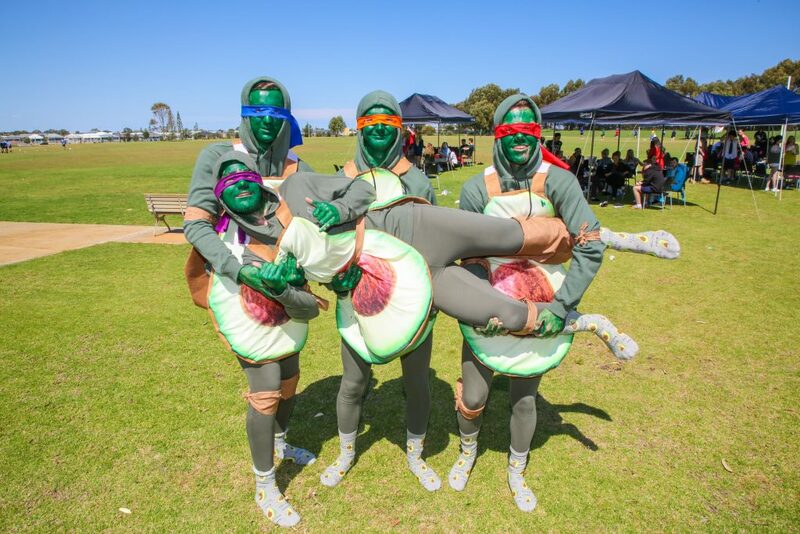 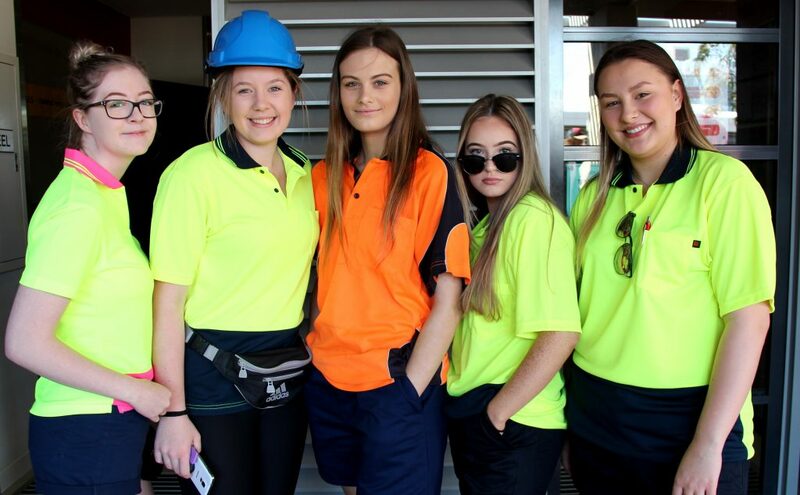 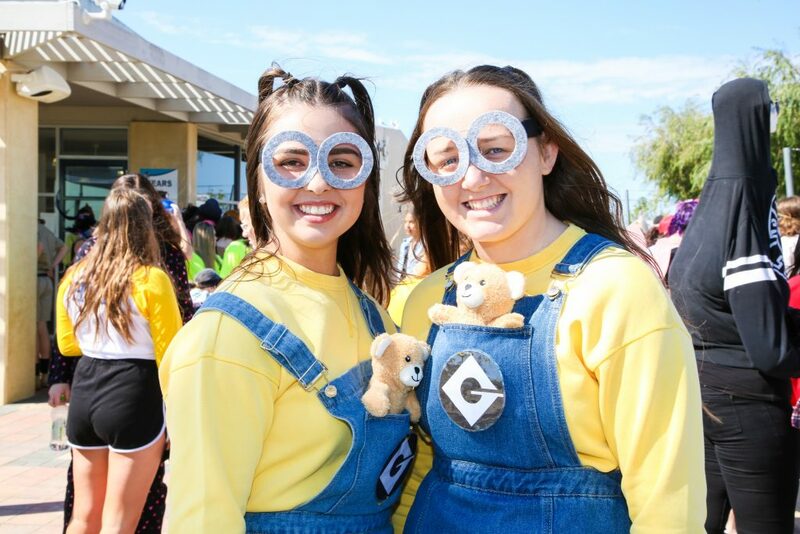 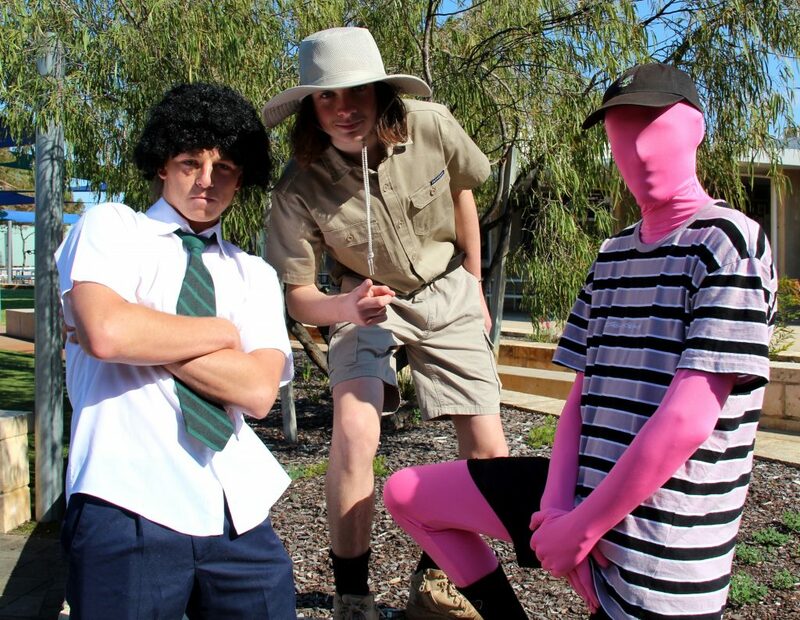 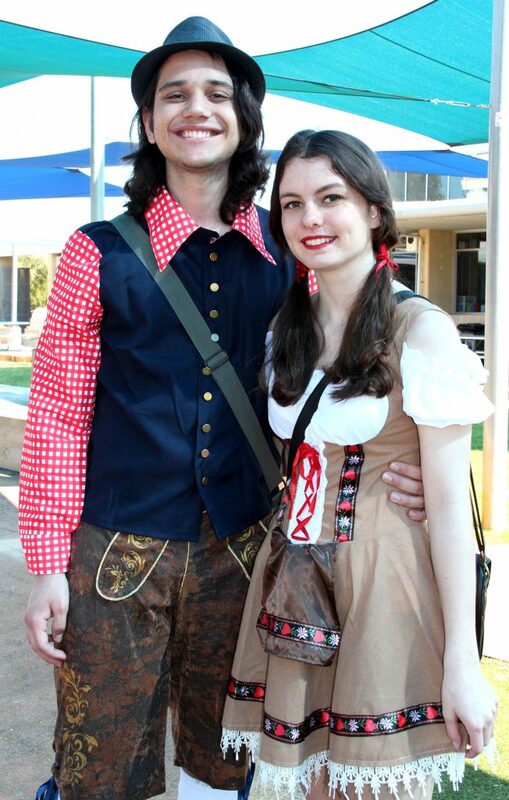 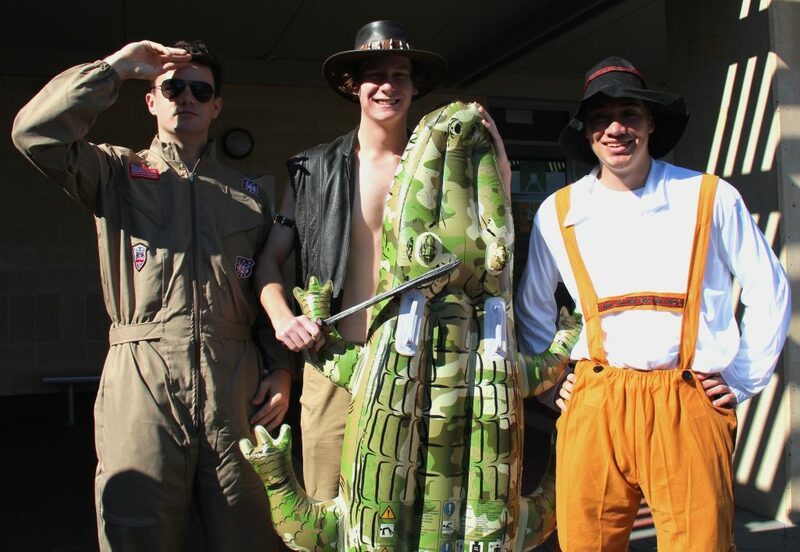 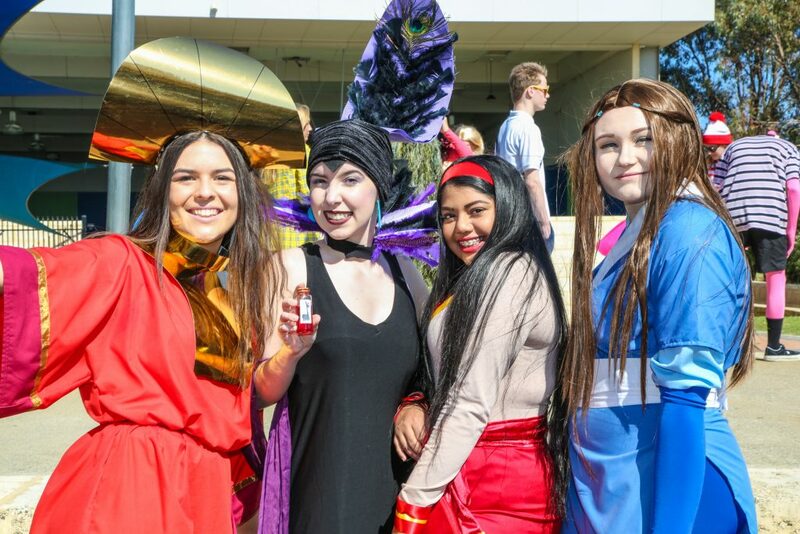 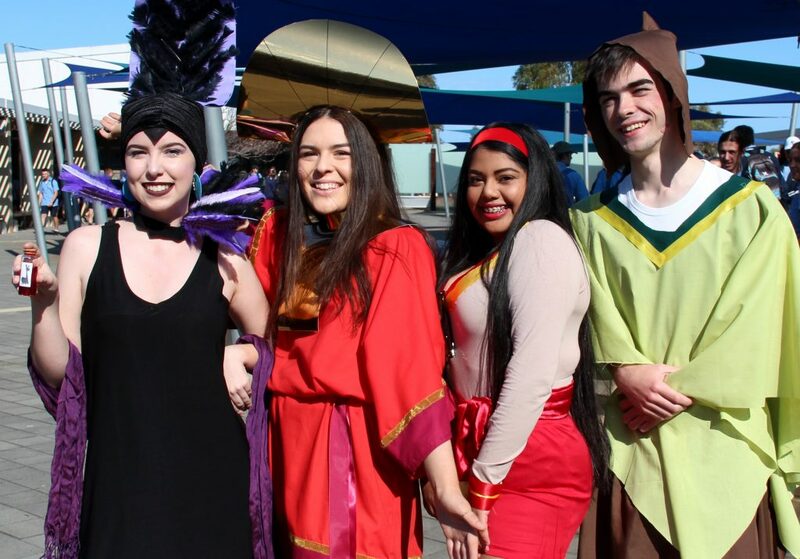 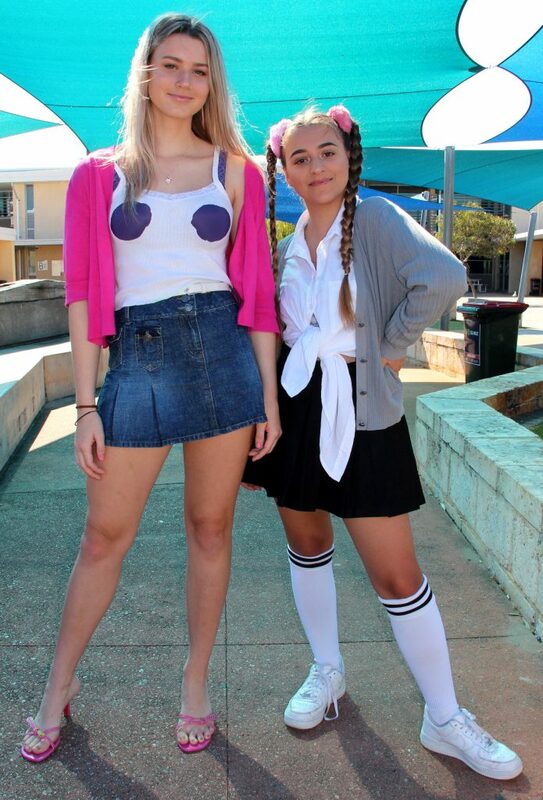 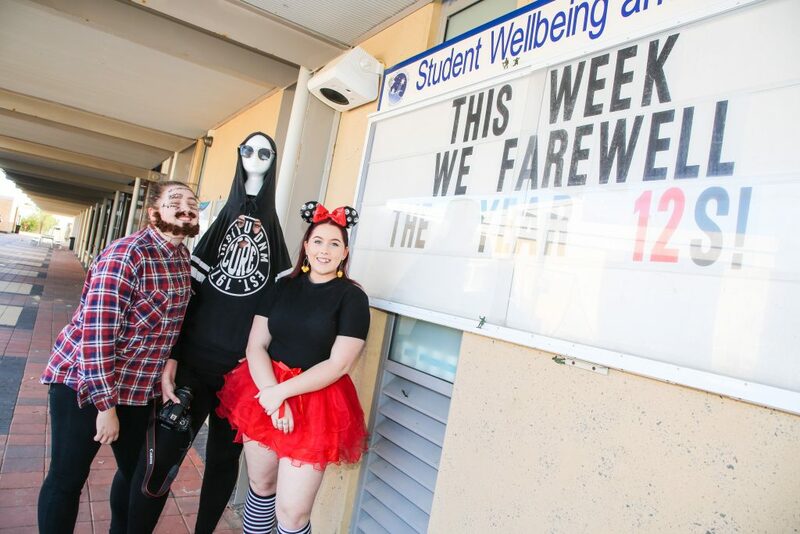 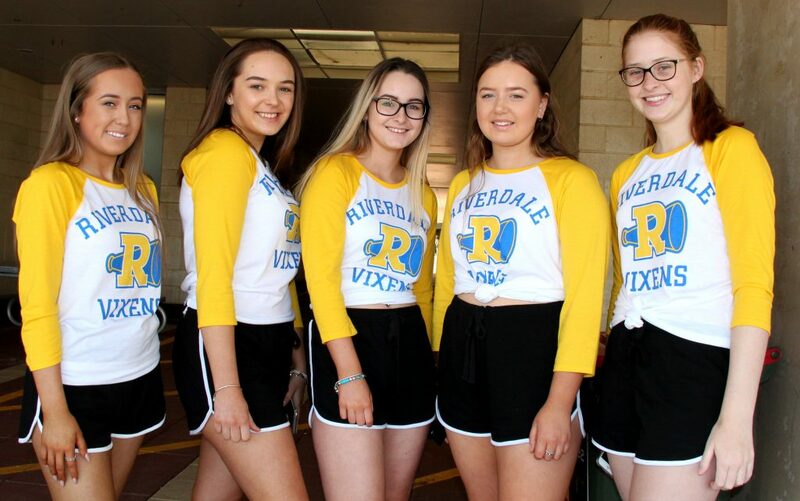 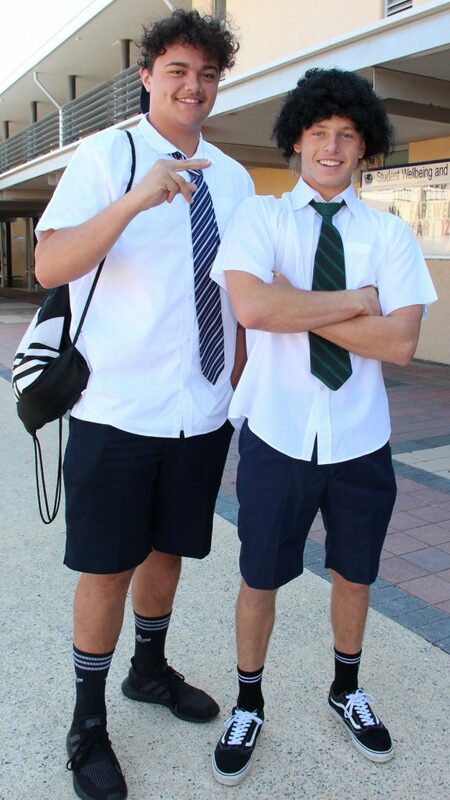 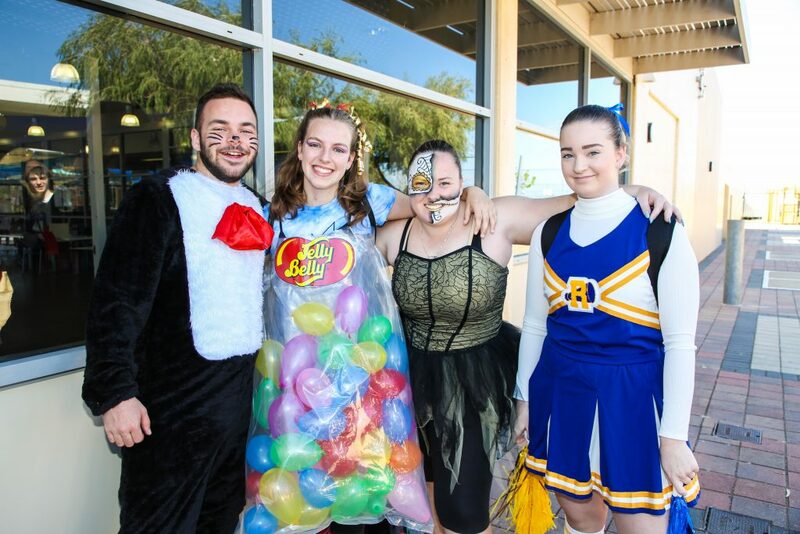 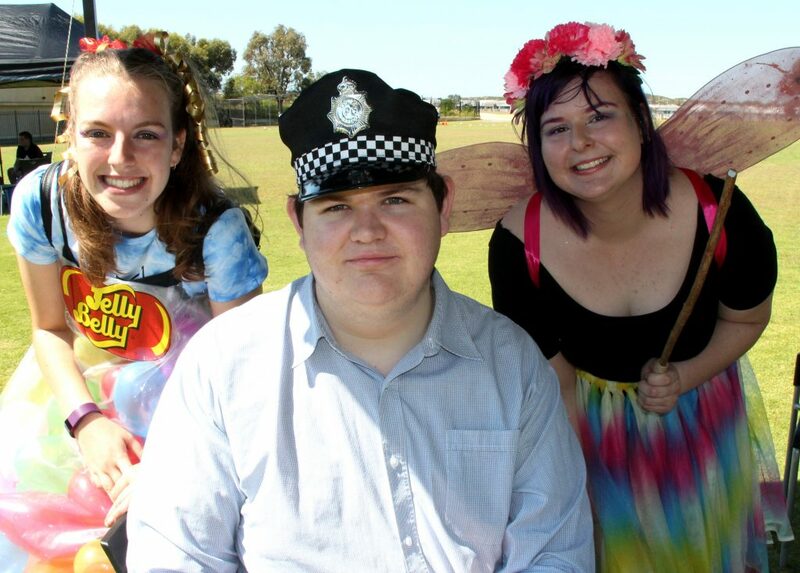 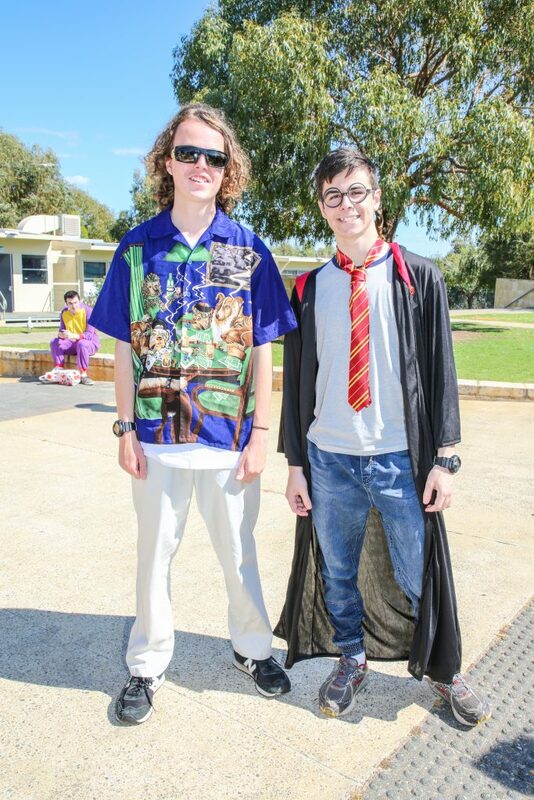 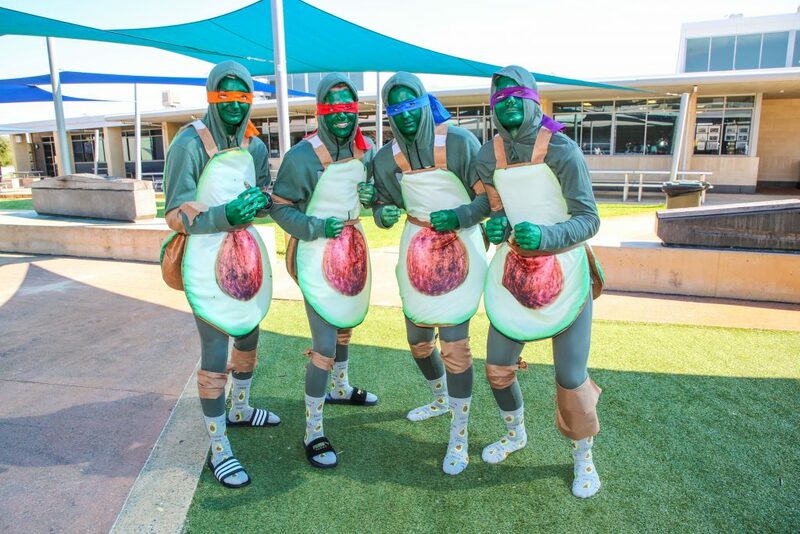 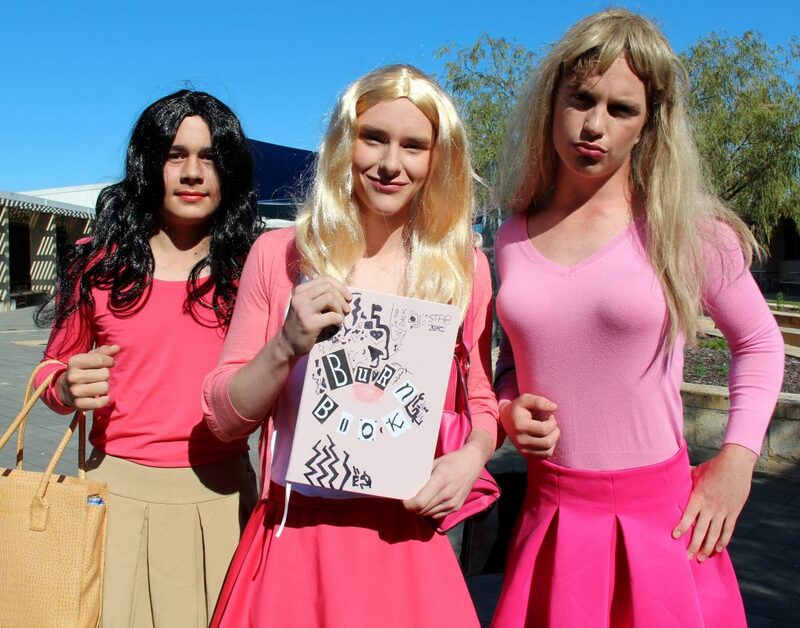 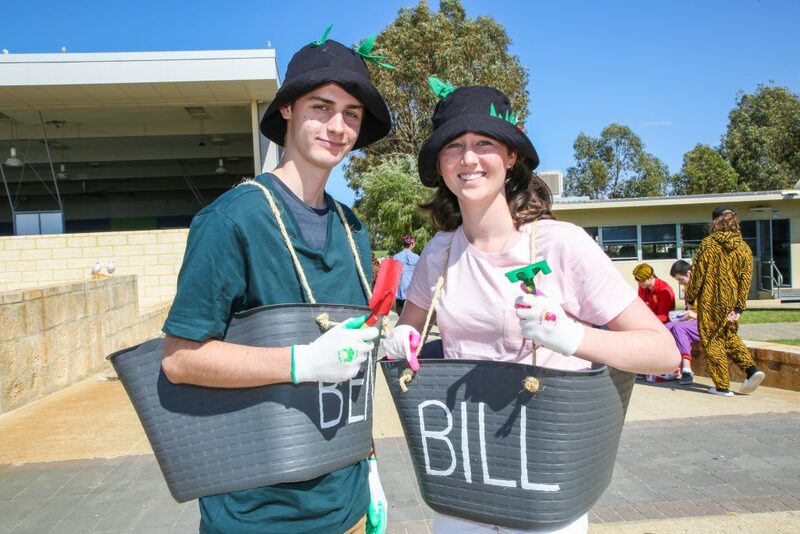 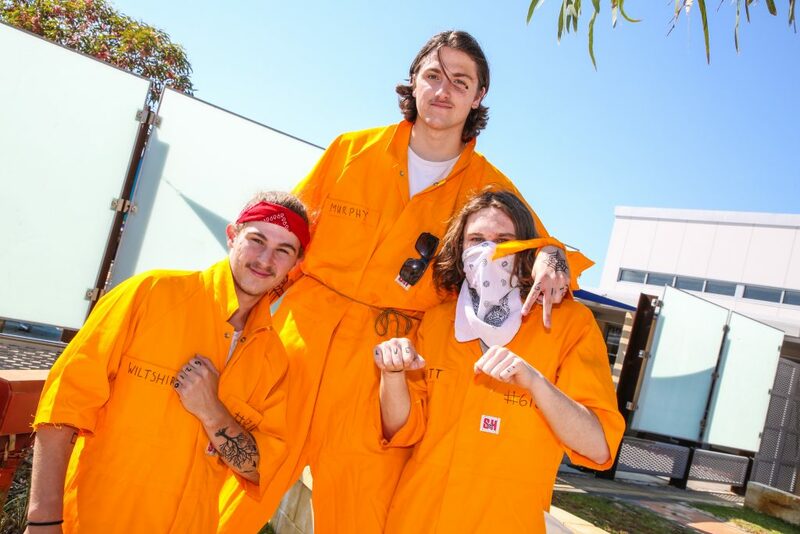 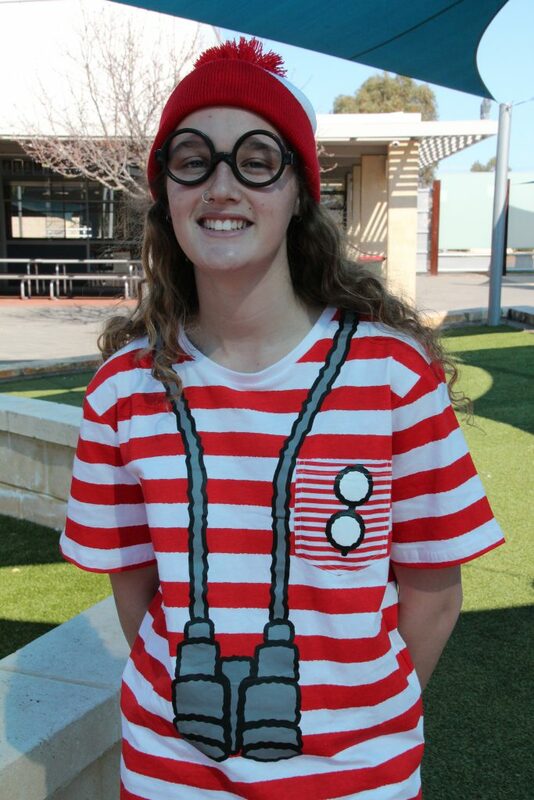 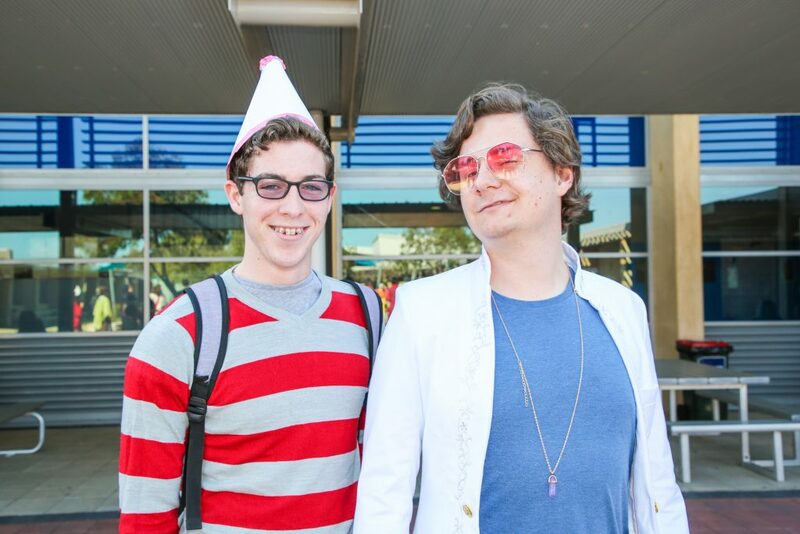 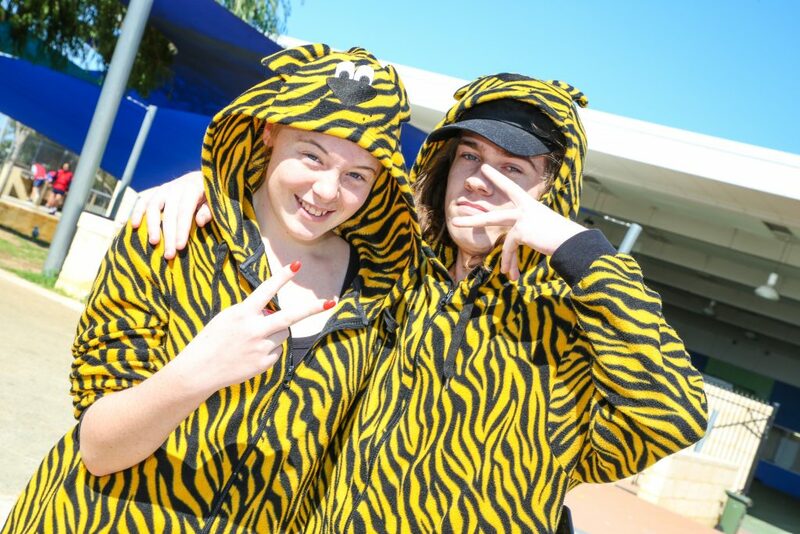 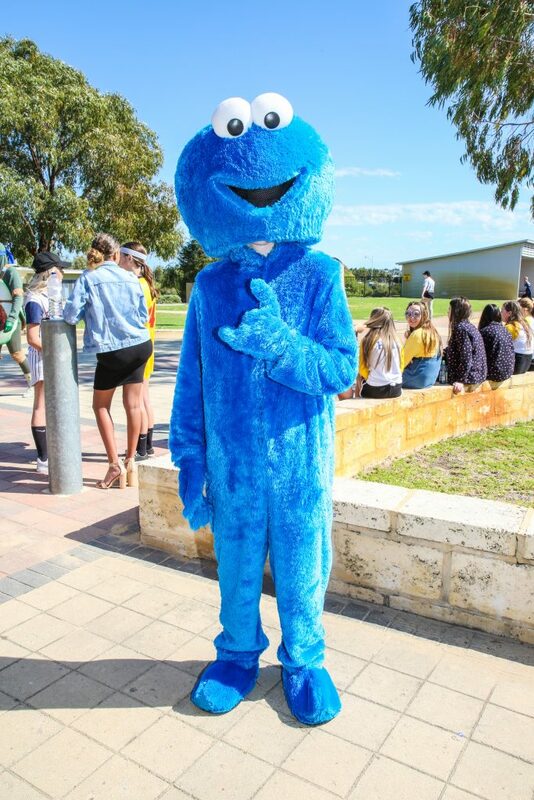 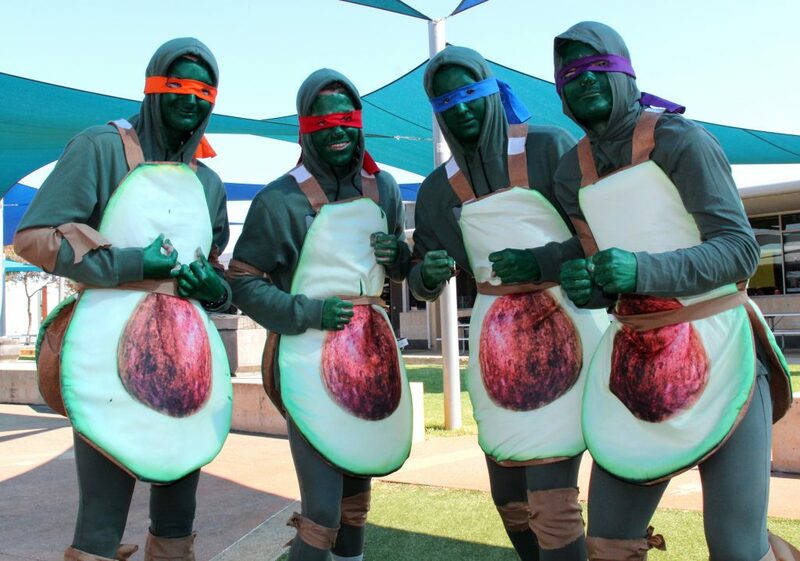 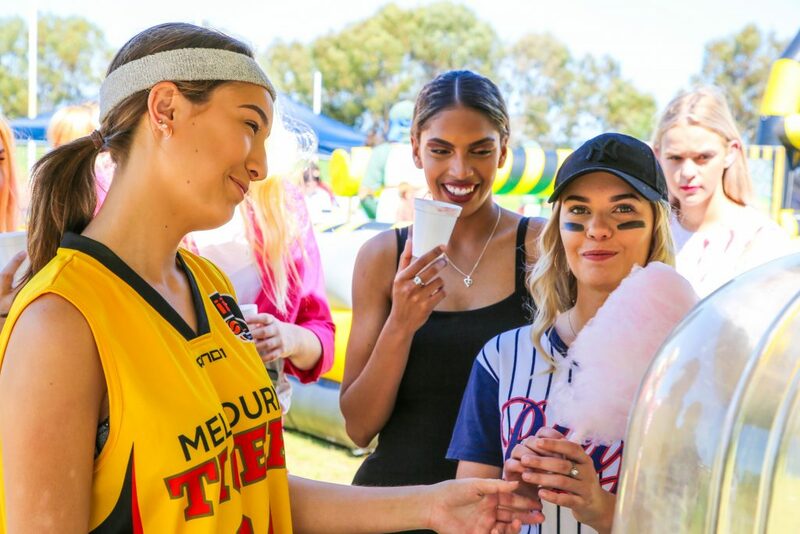 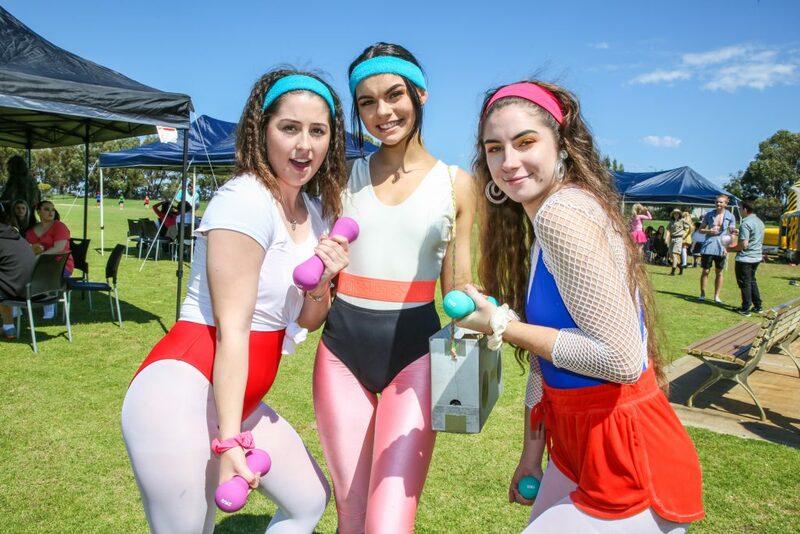 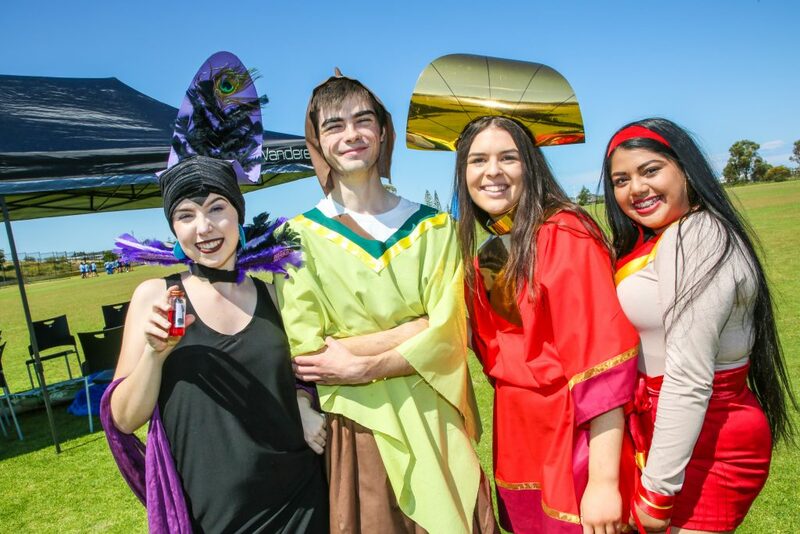 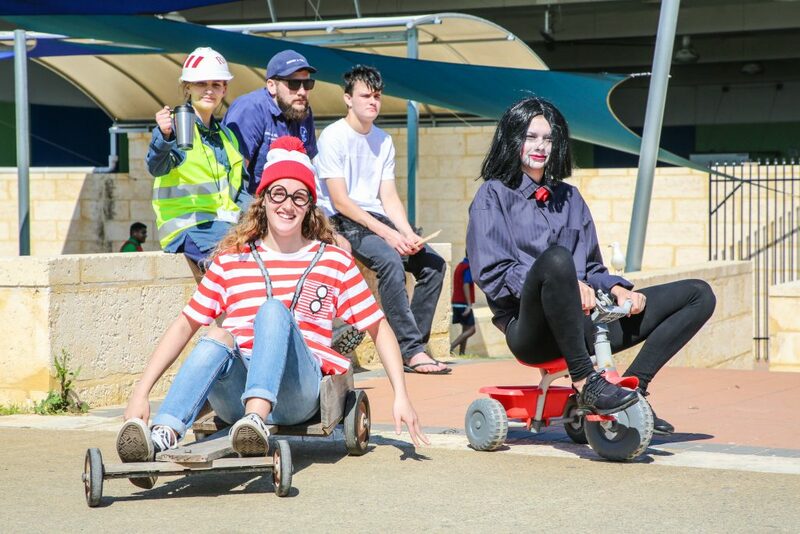 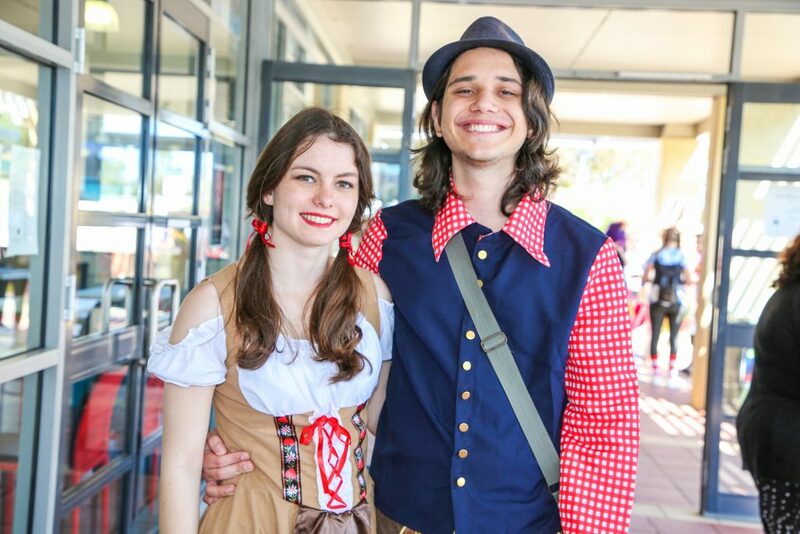 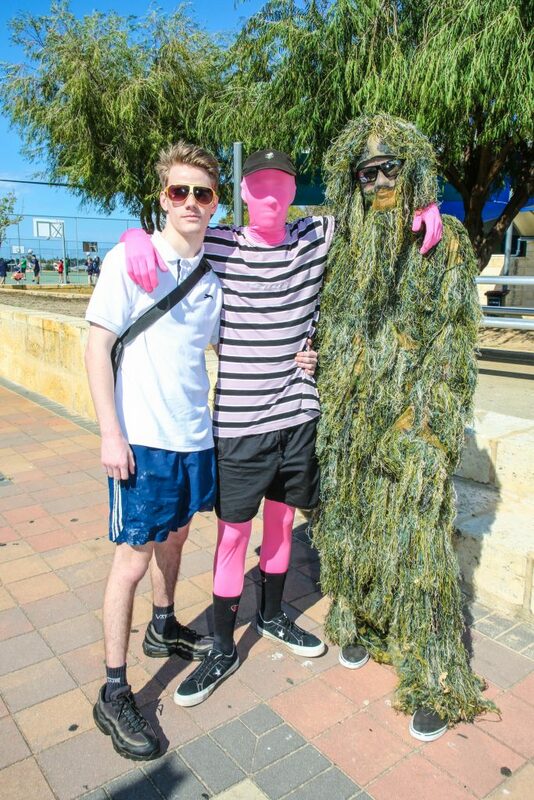 Year 12 Students attended the annual Dress up day on Tuesday 11 October in a variety of individual and group themed costumes. 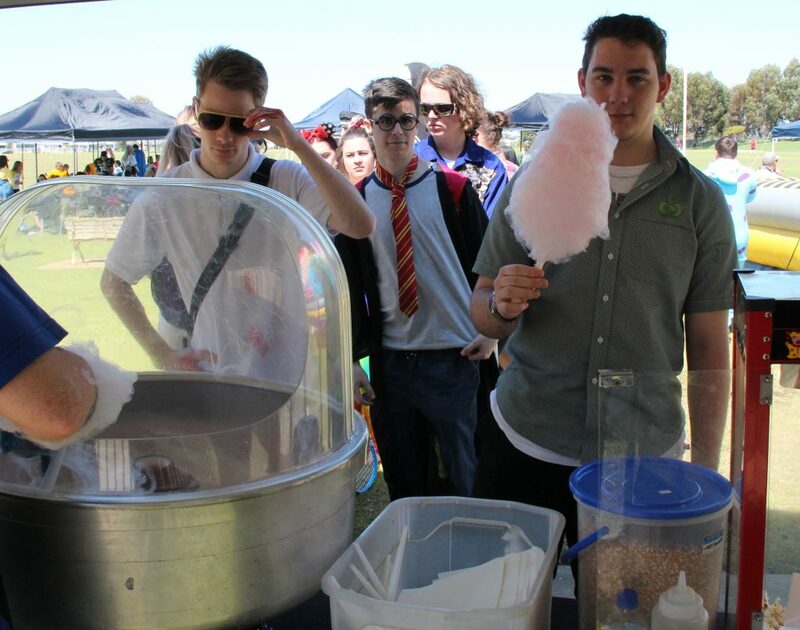 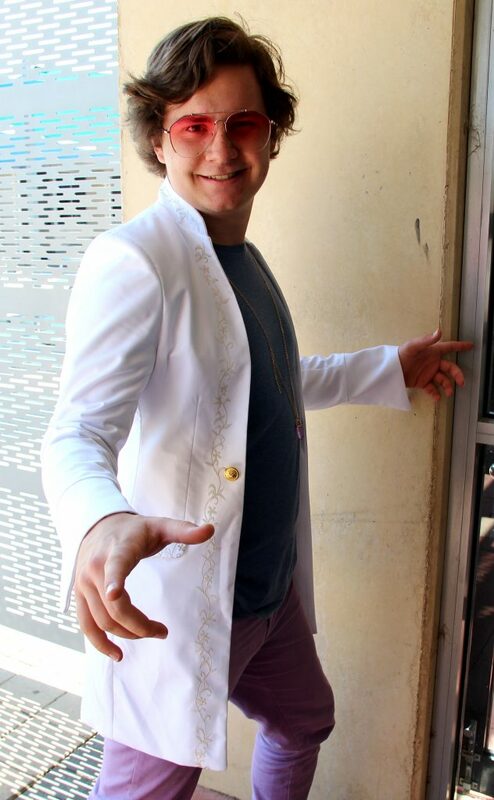 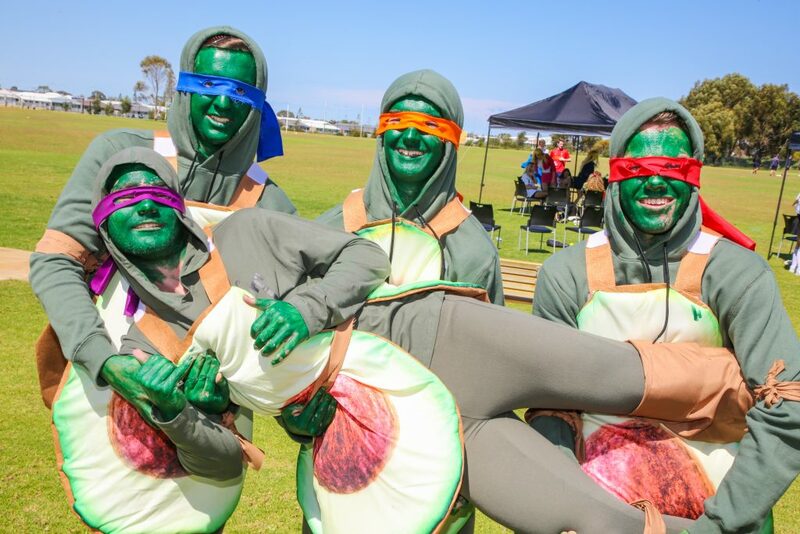 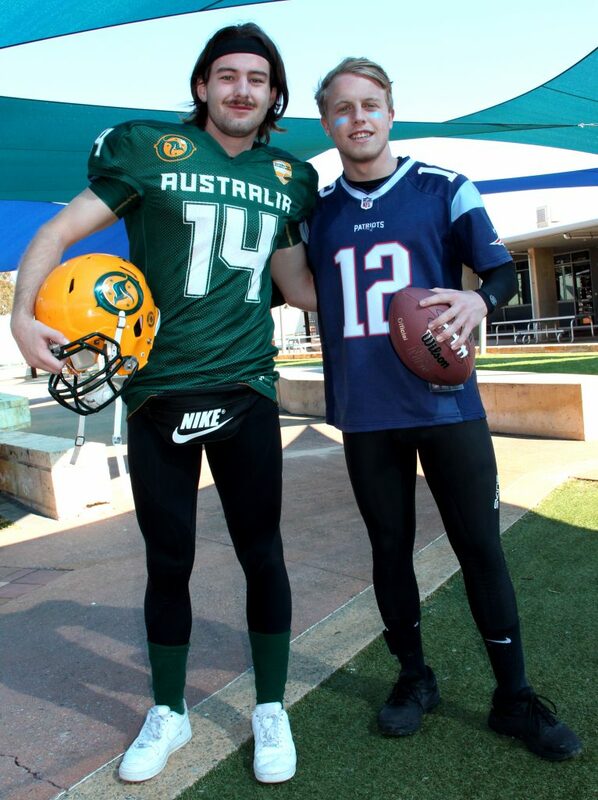 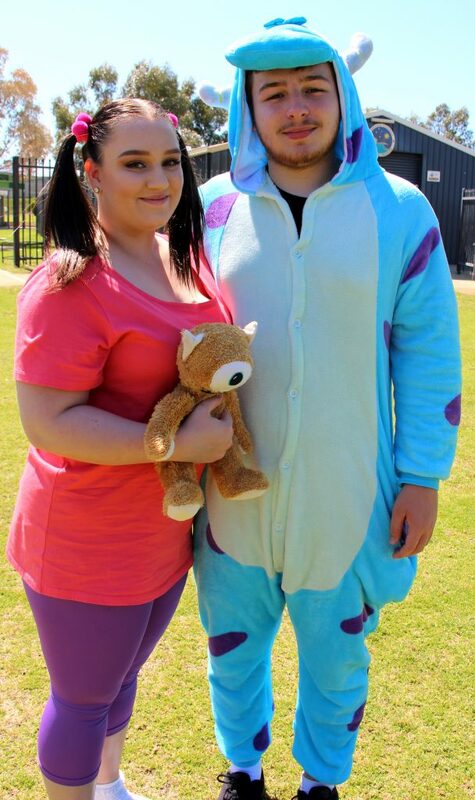 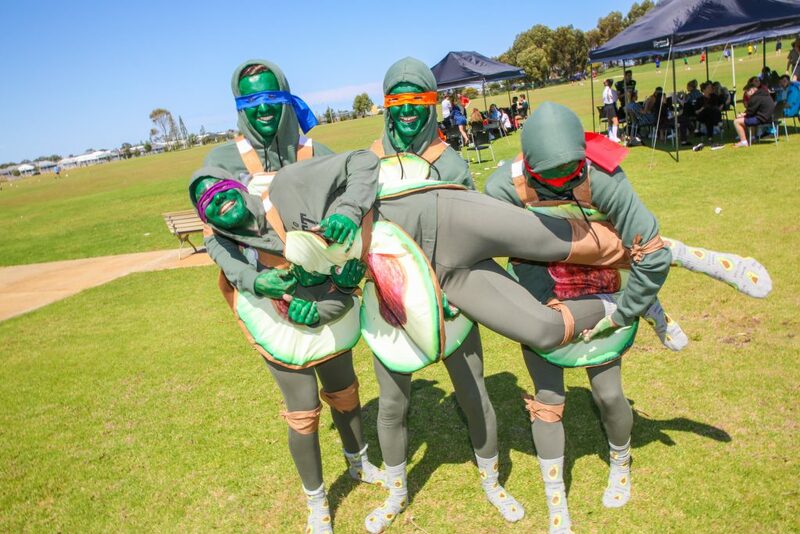 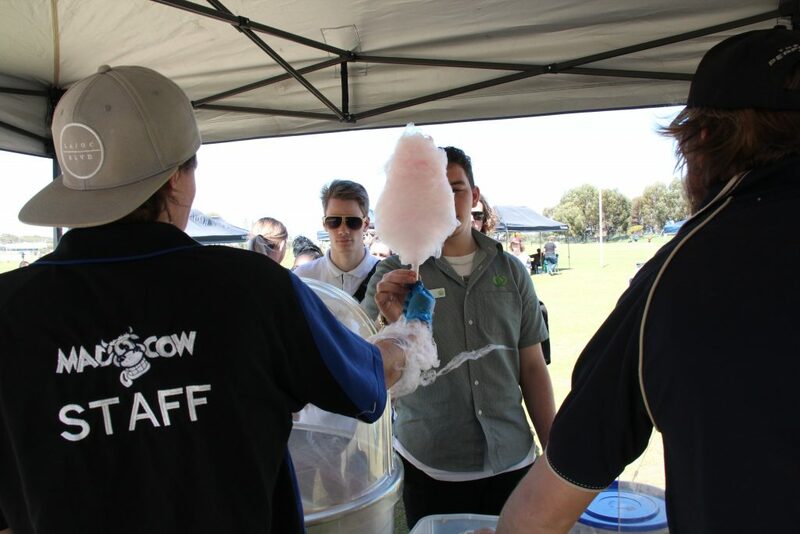 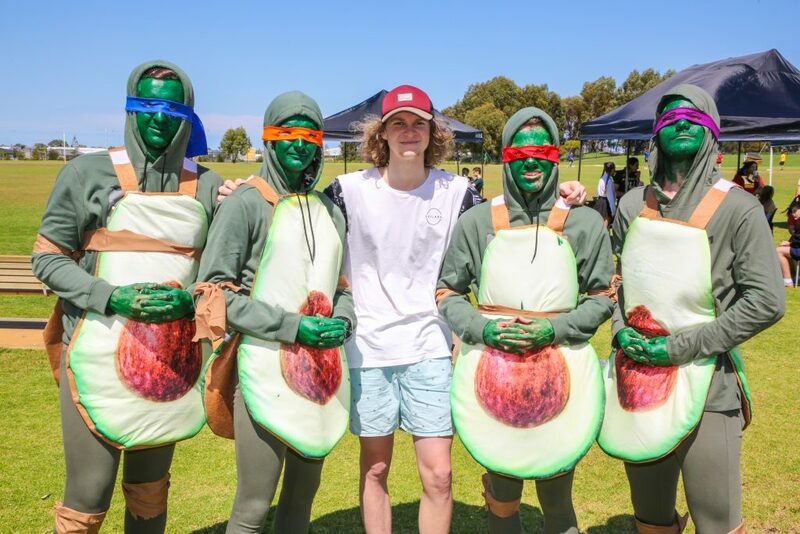 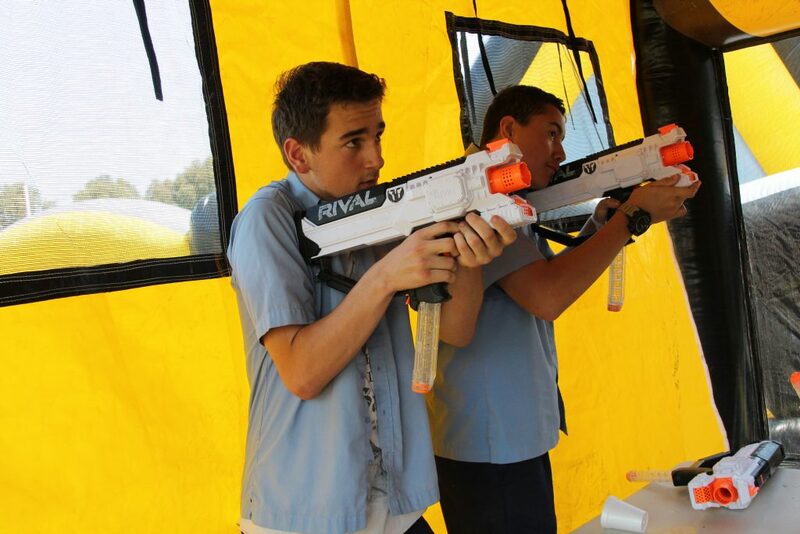 Entertainment was provided on the oval by Mad Cow Entertainment, for a fun-filled afternoon. 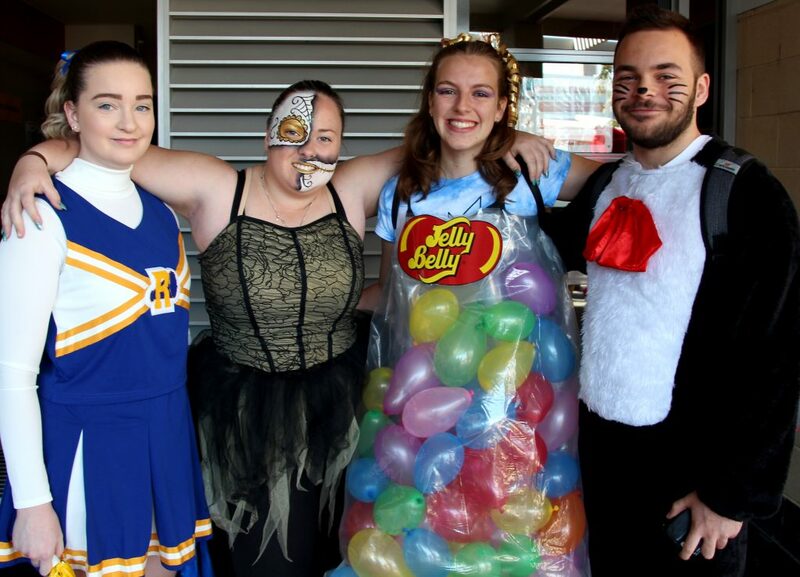 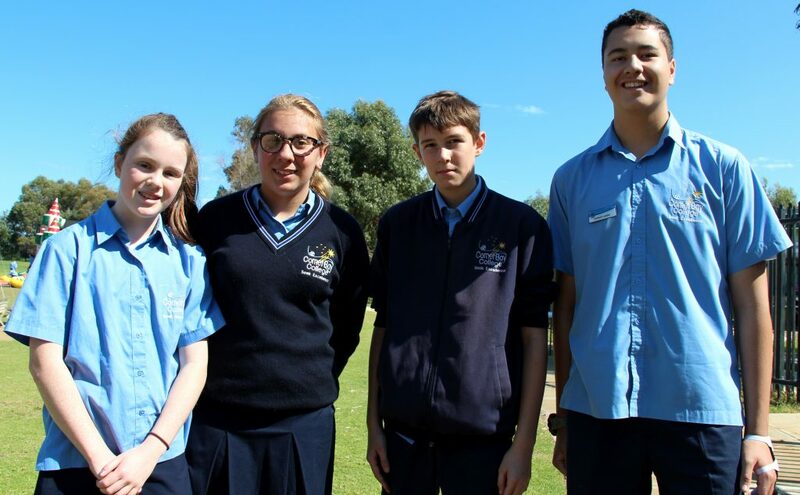 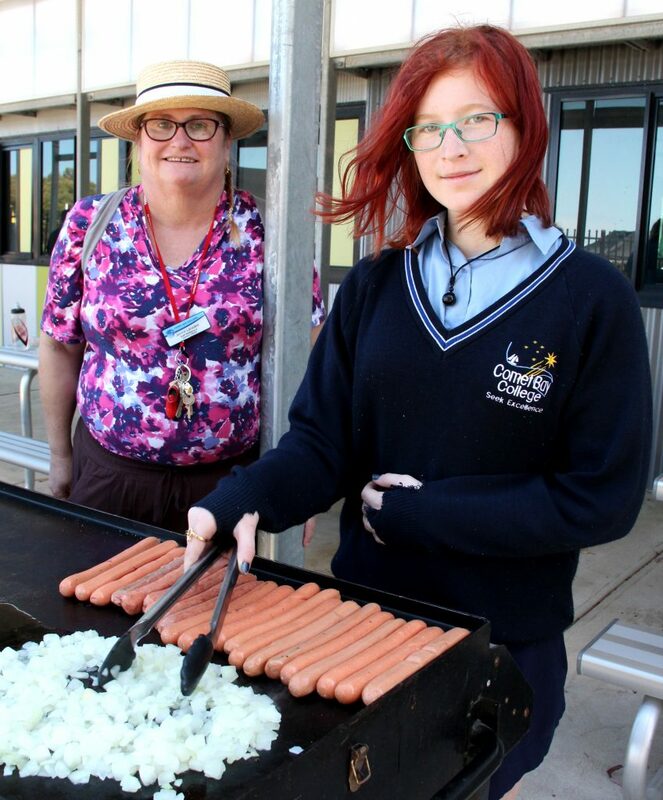 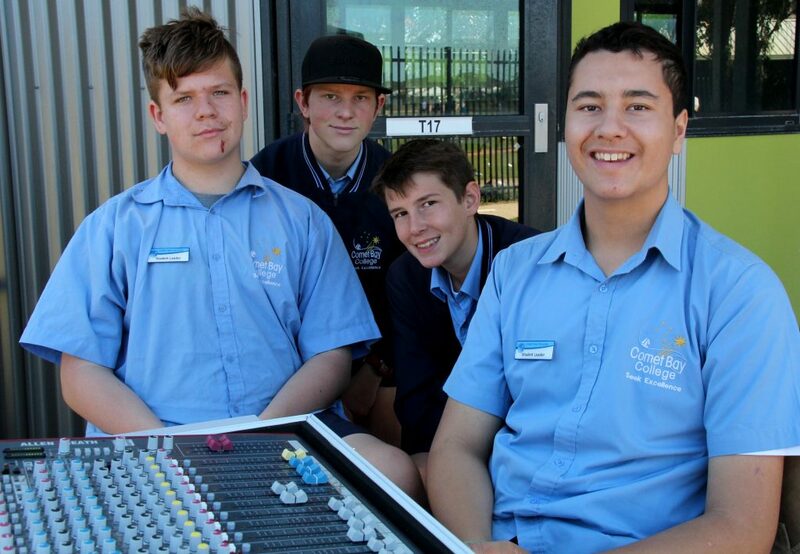 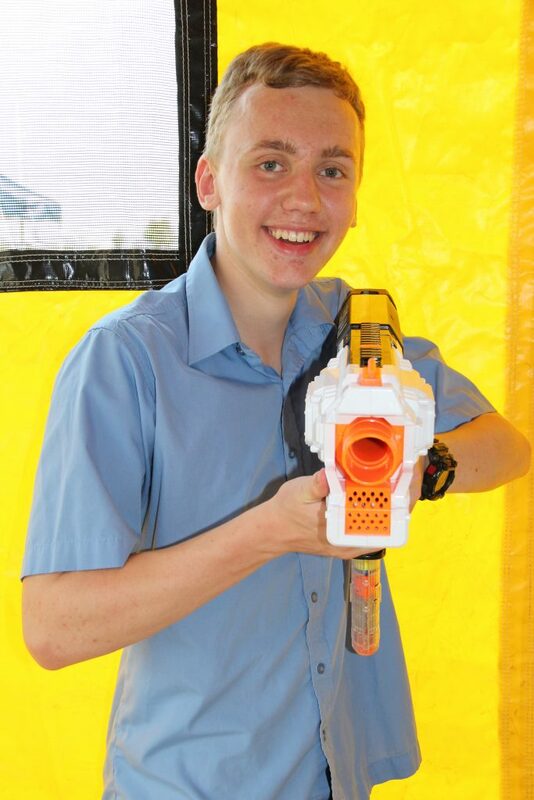 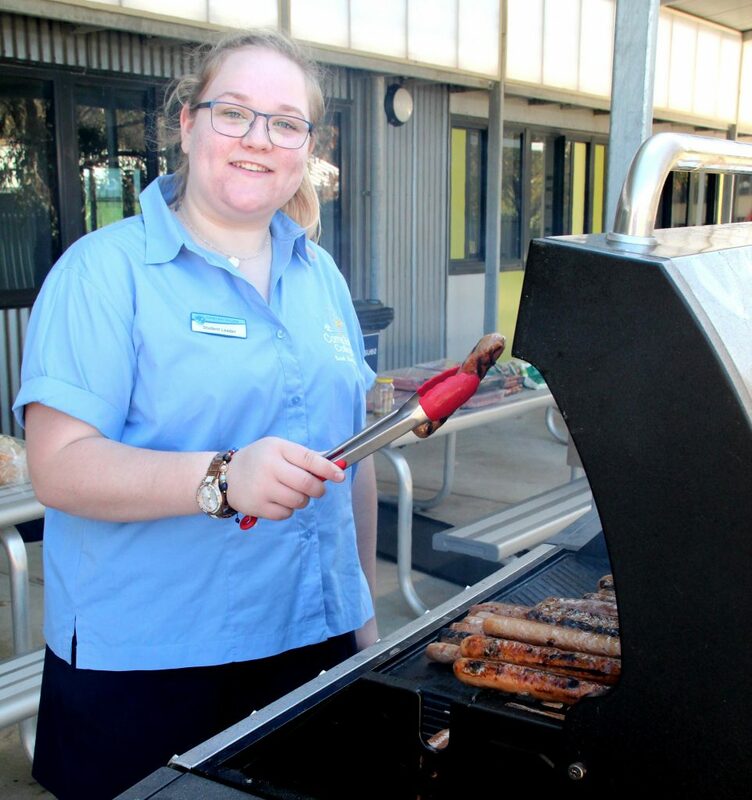 Thank you to all the Staff and student leaders who helped to co-ordinate the day.